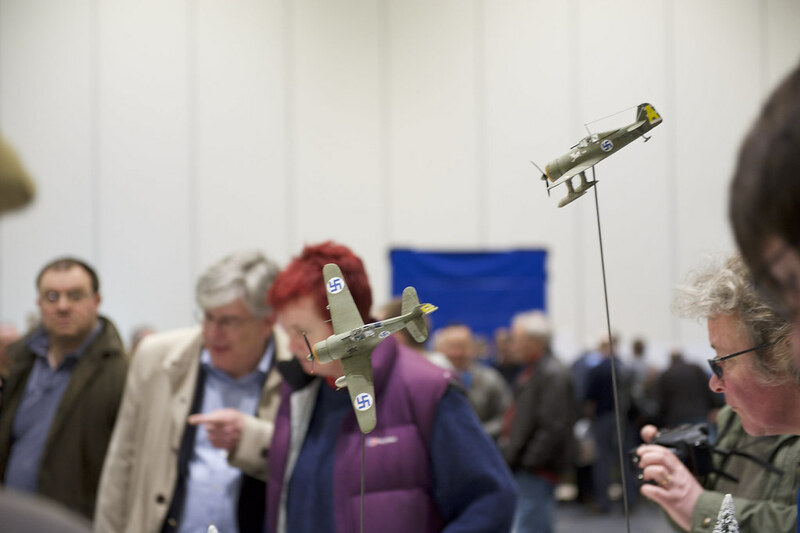 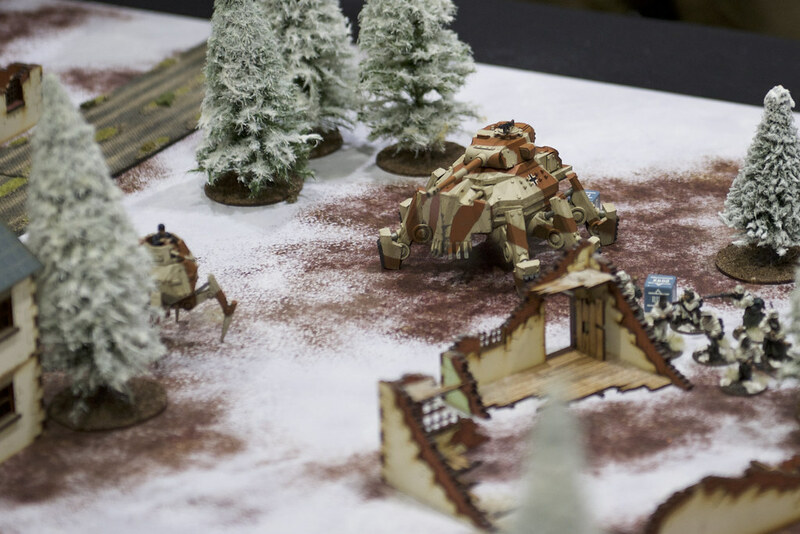 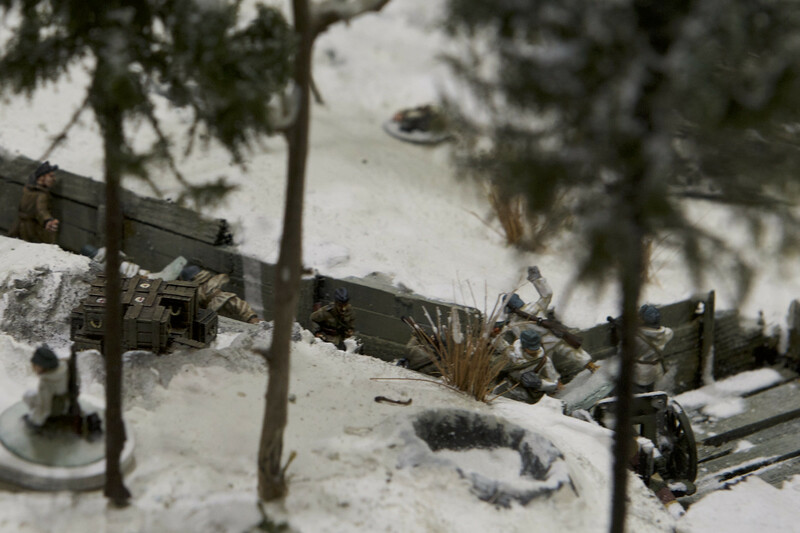 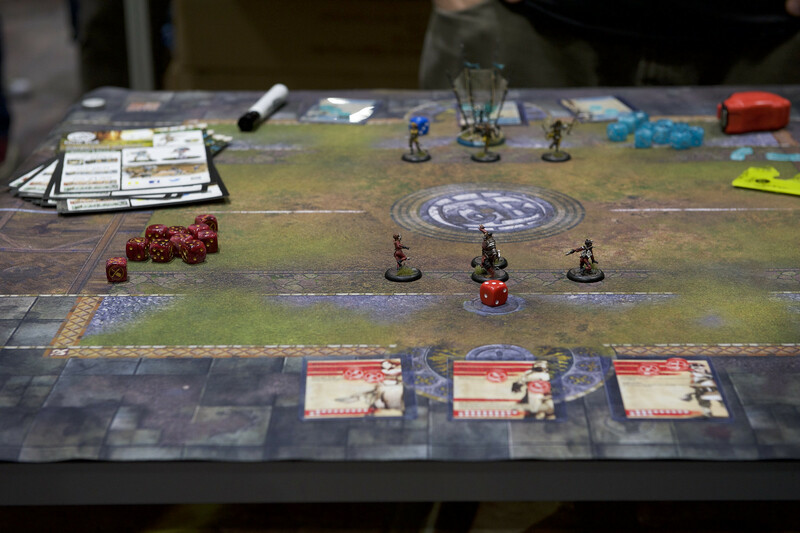 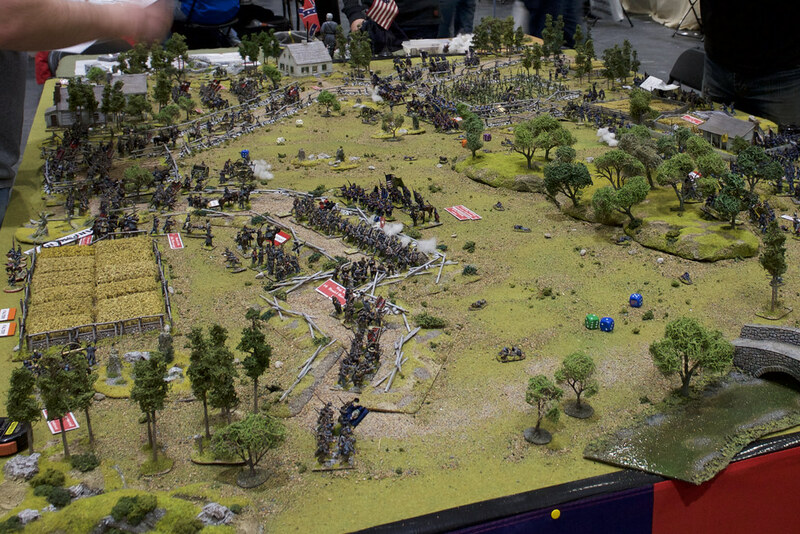 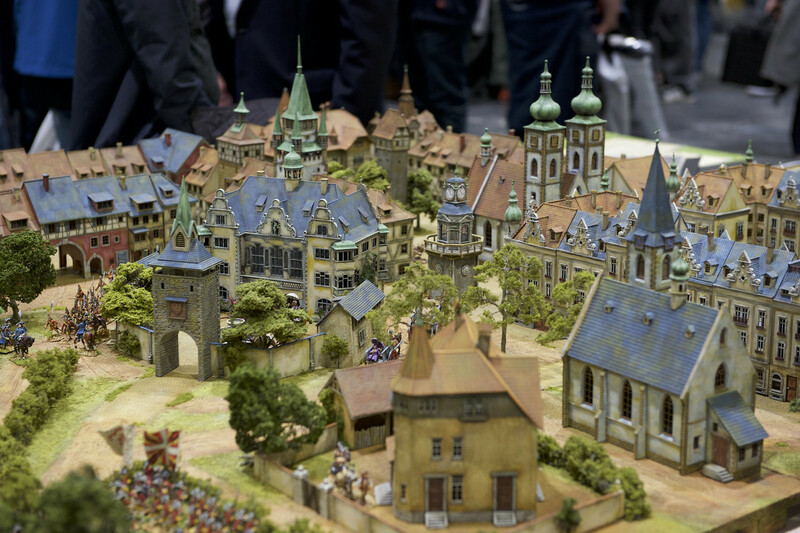 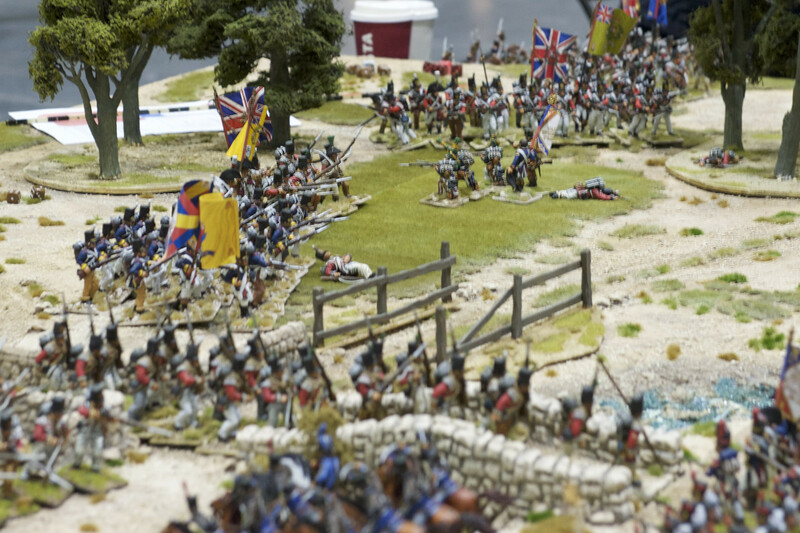 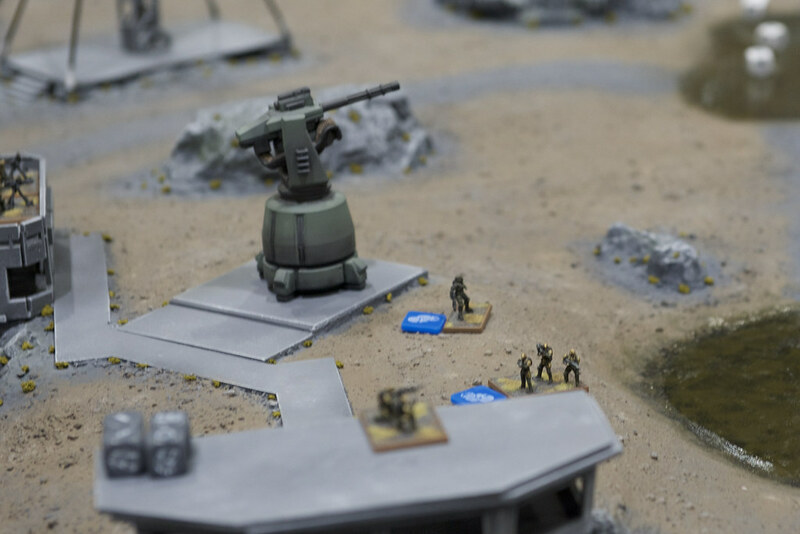 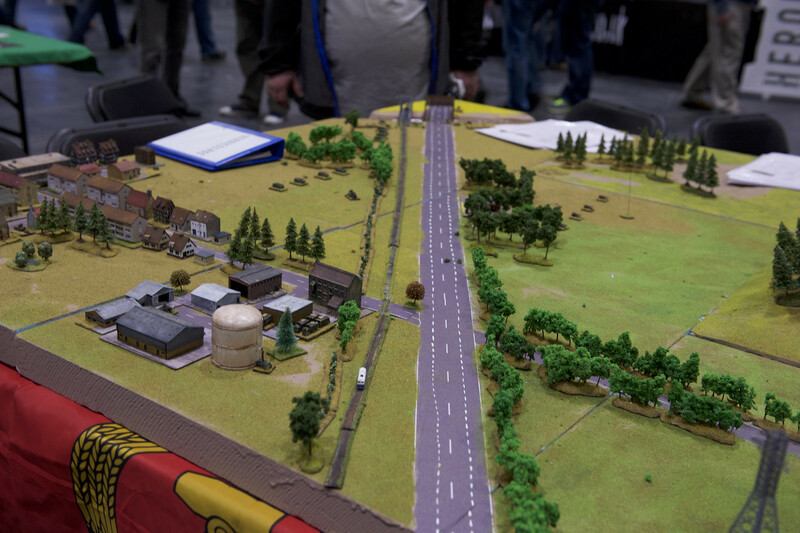 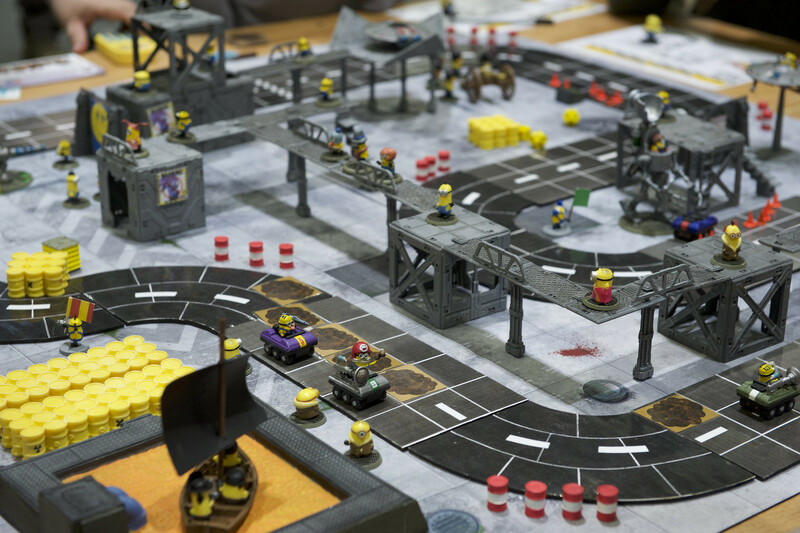 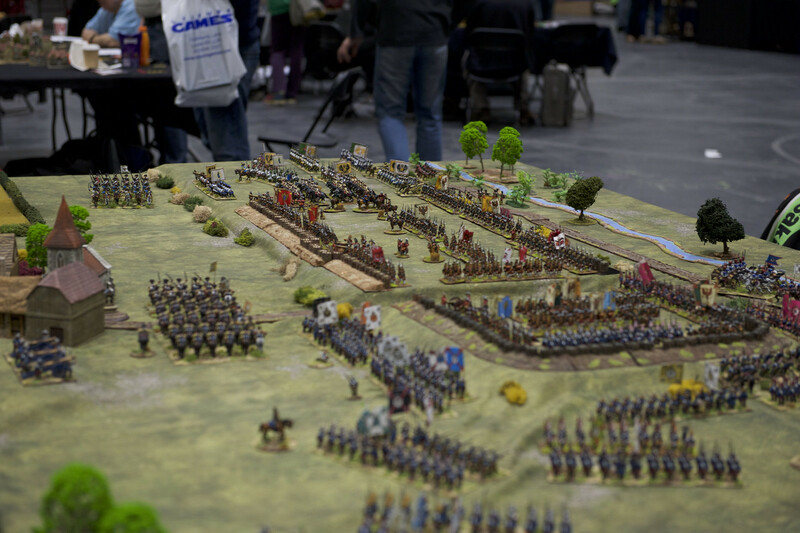 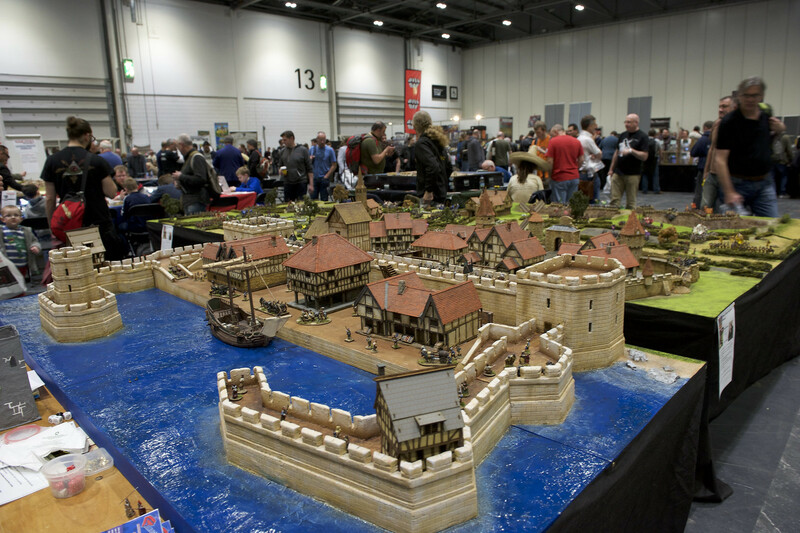 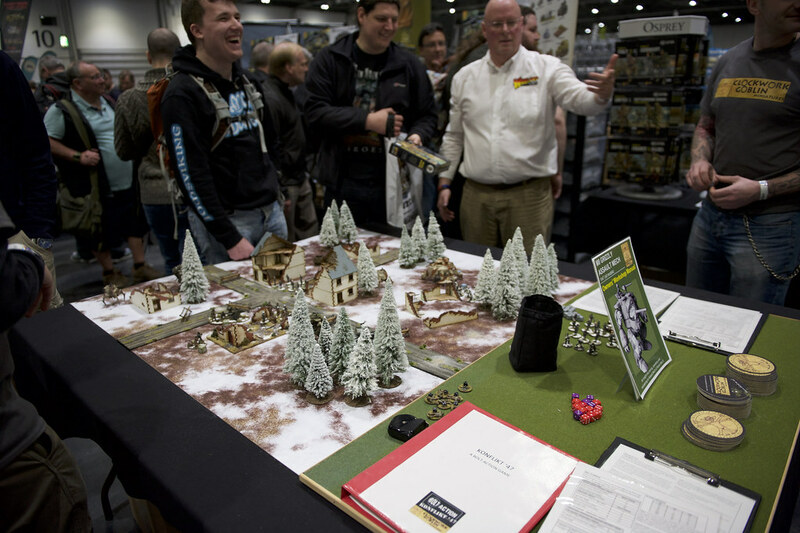 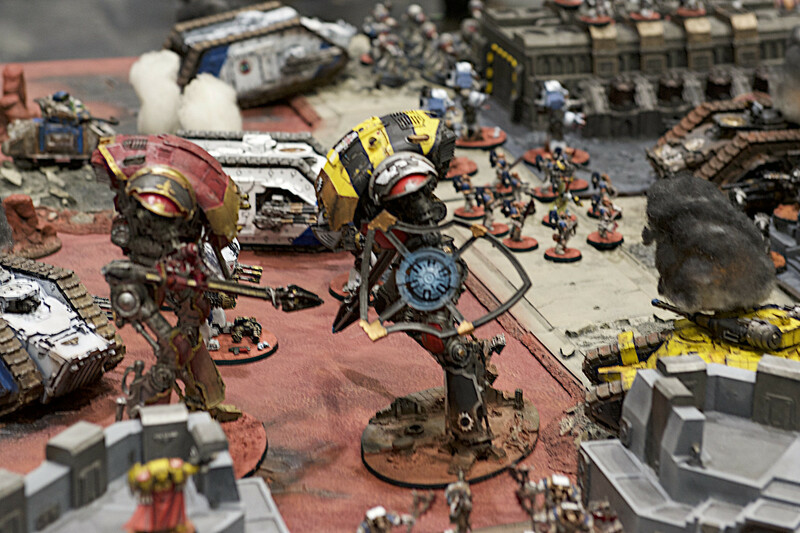 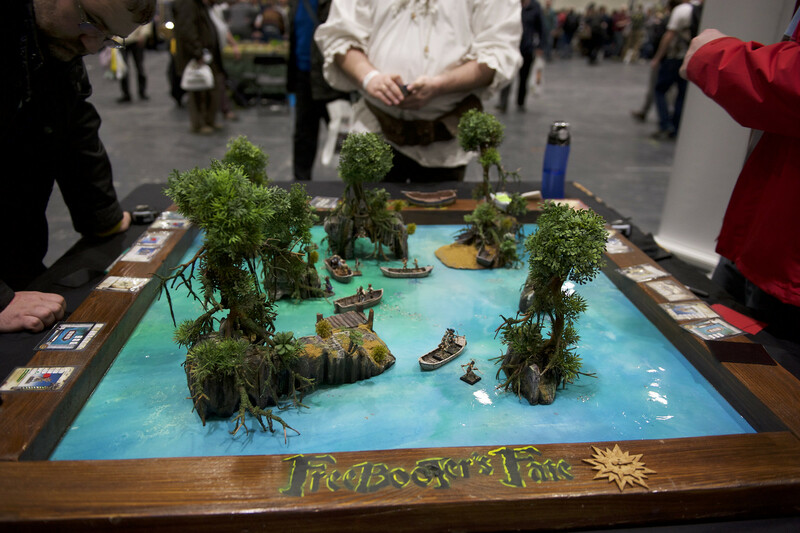 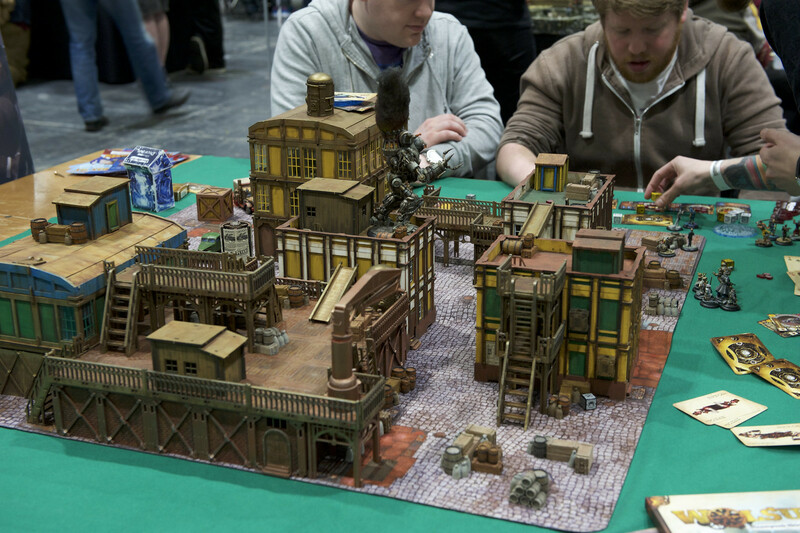 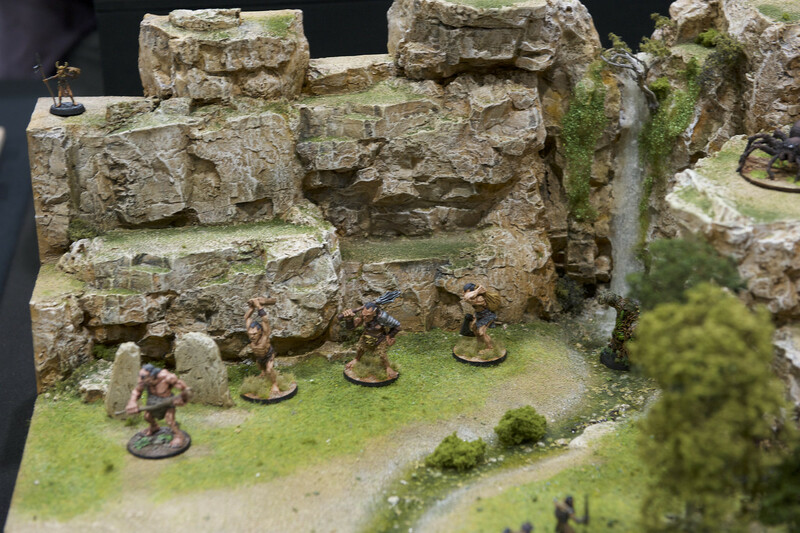 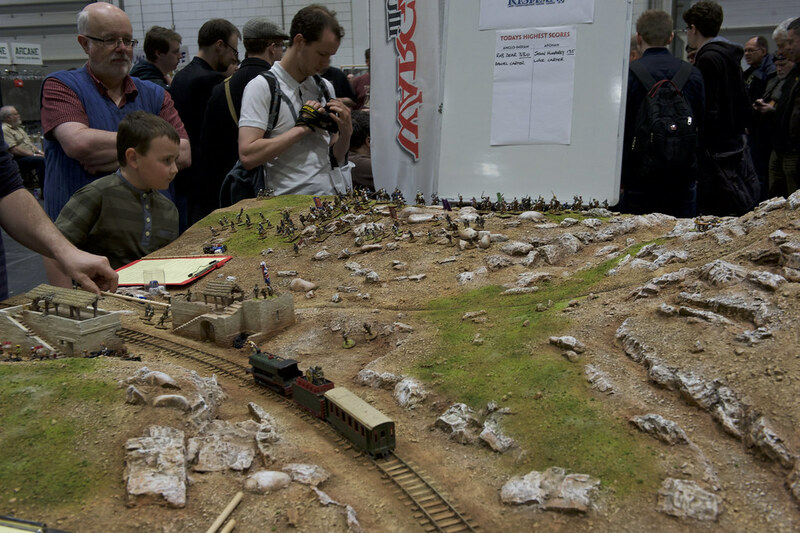 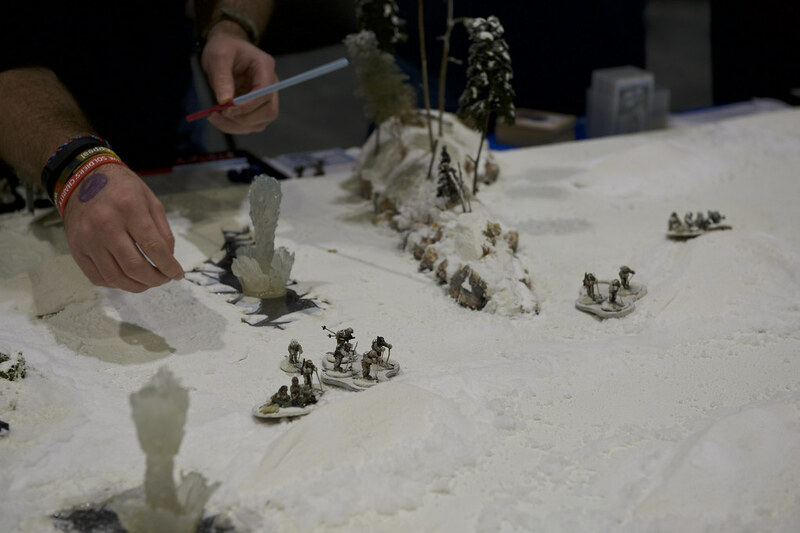 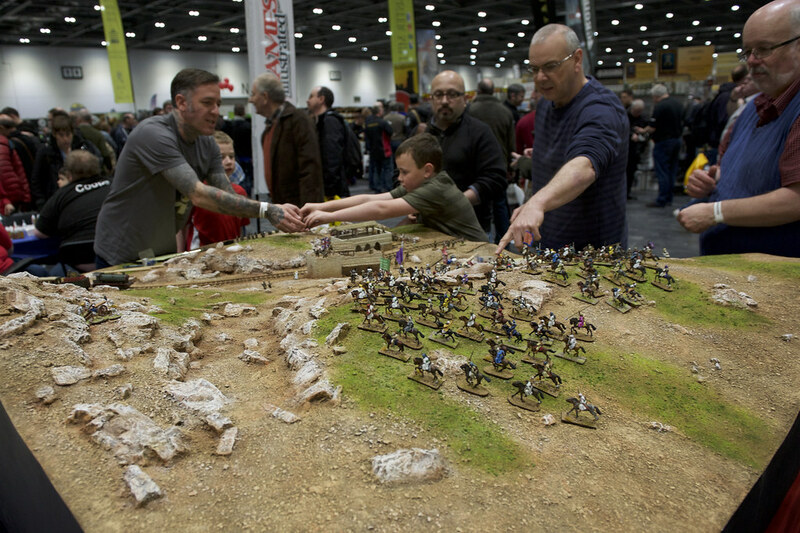 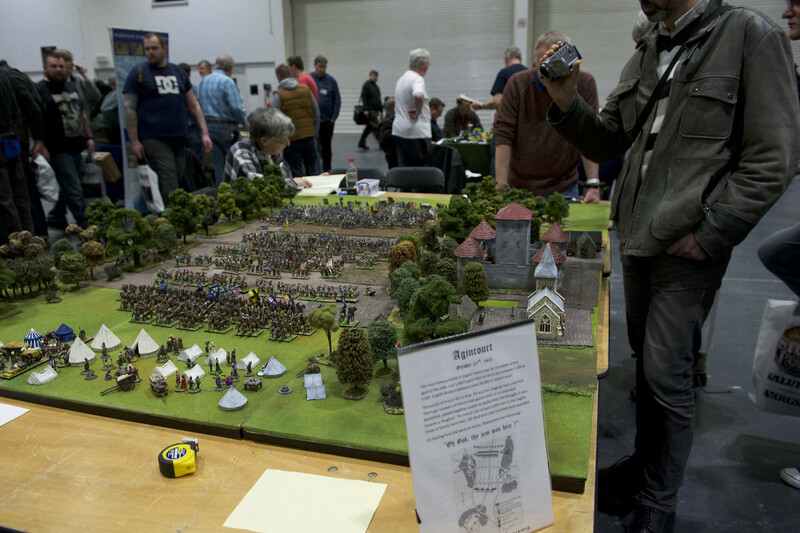 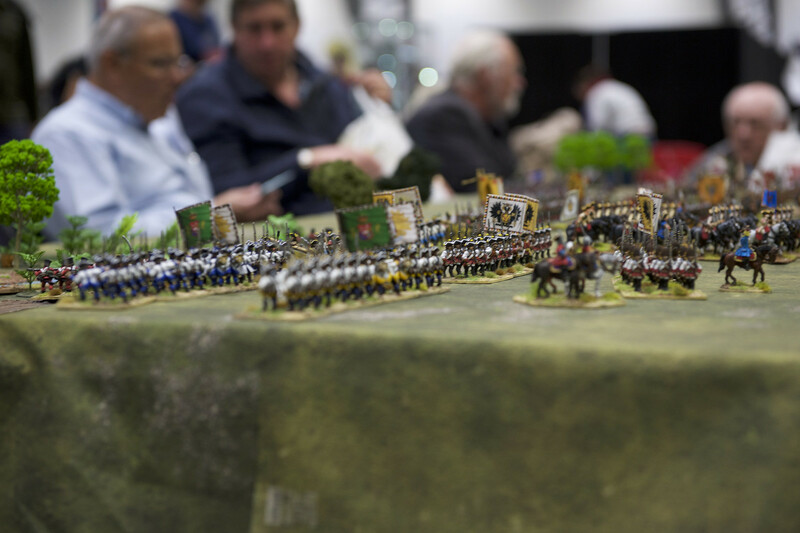 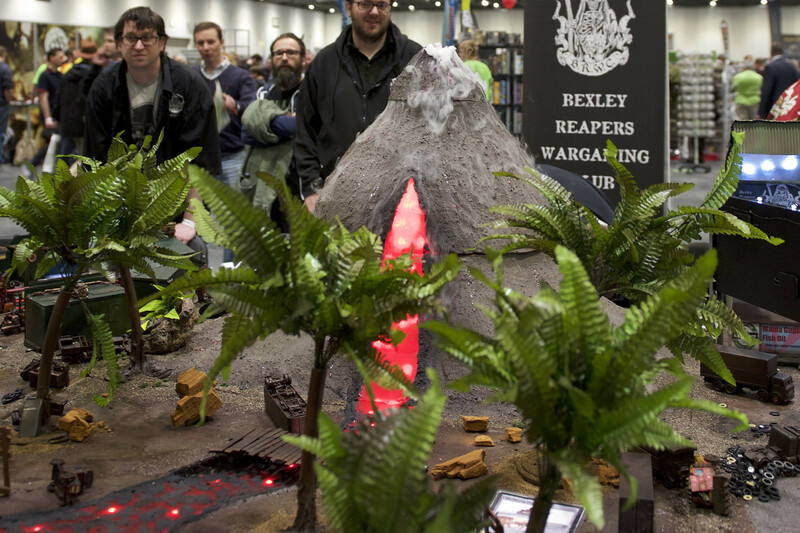 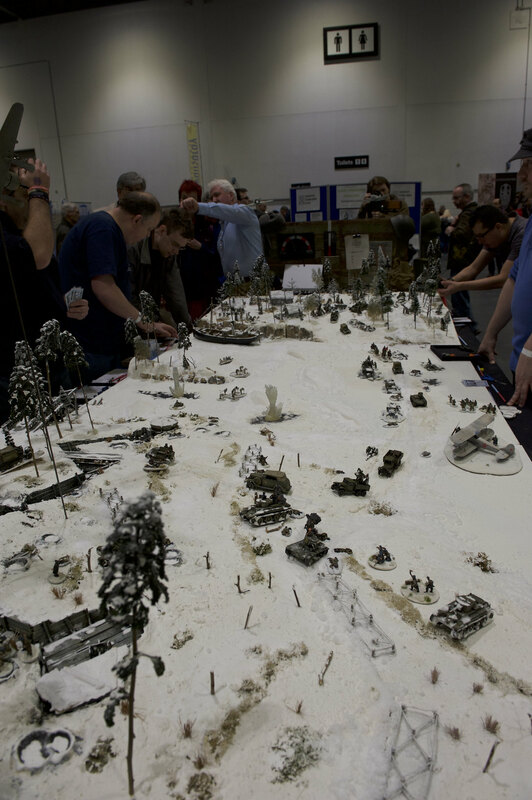 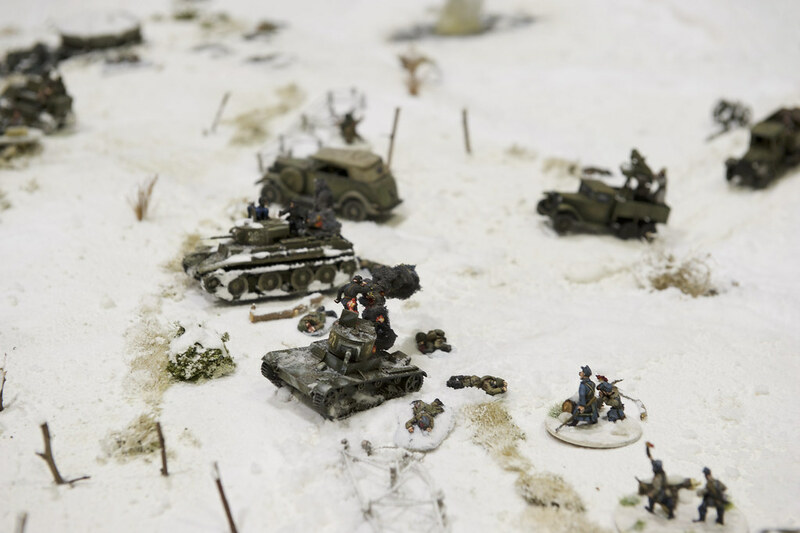 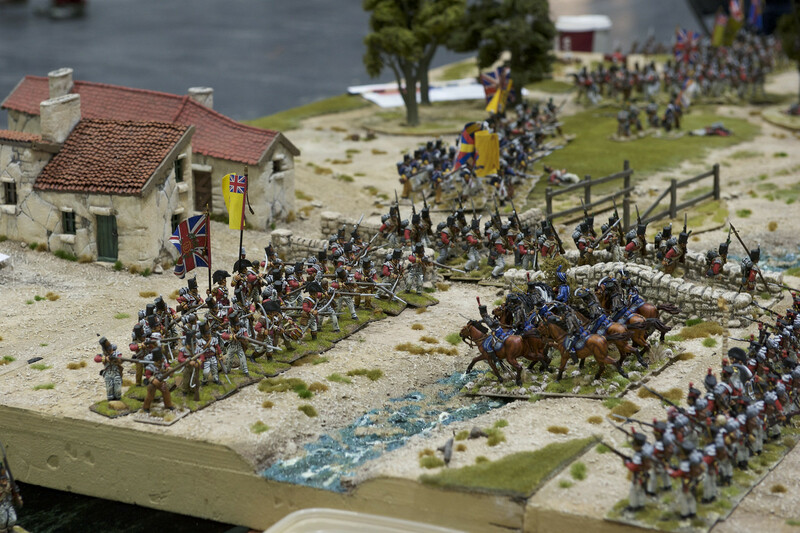 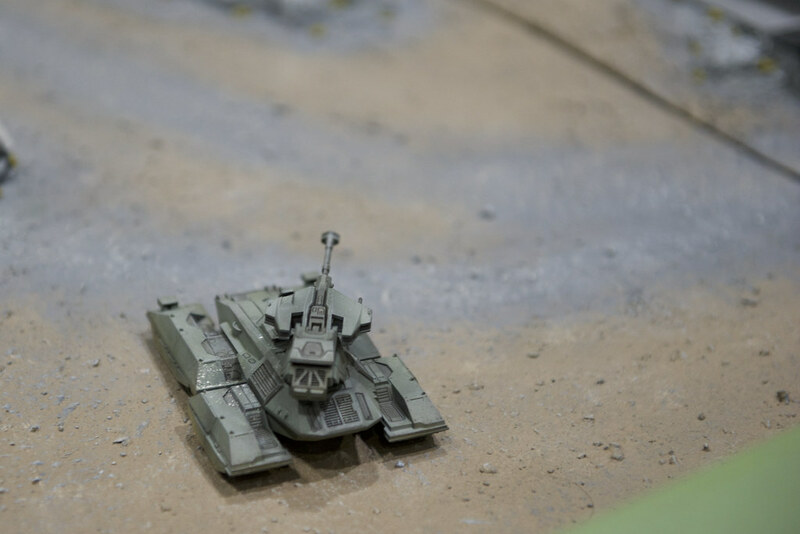 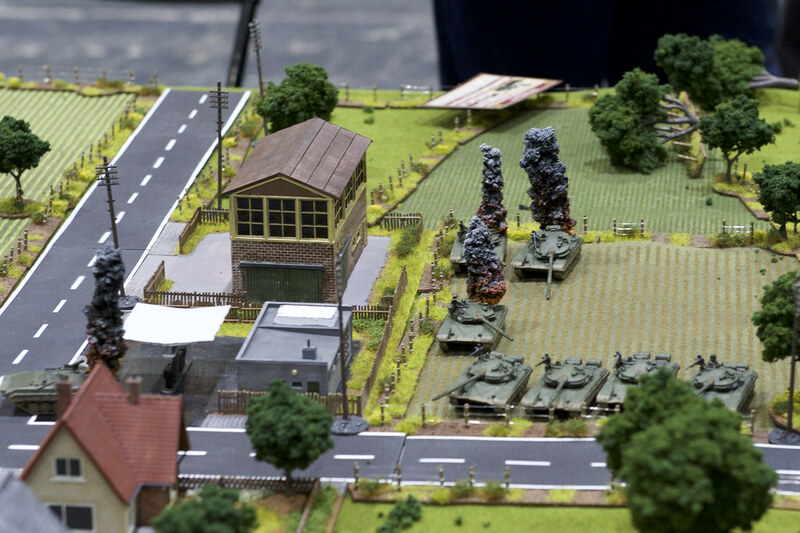 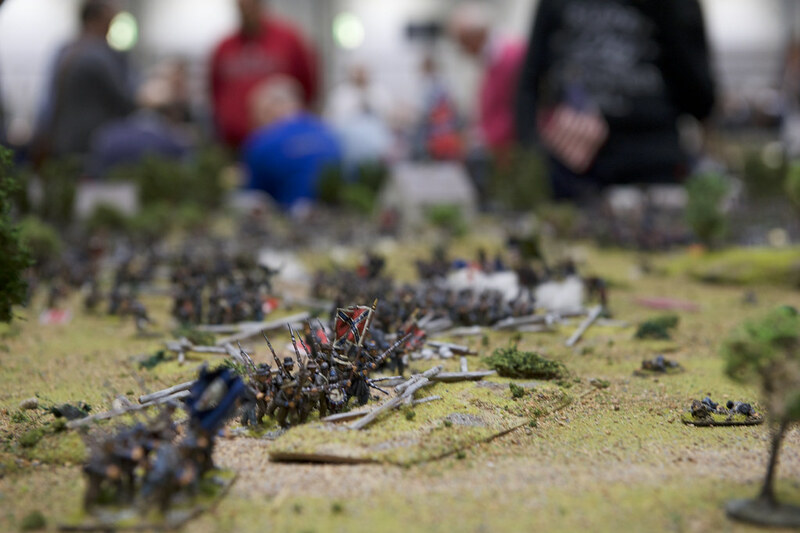 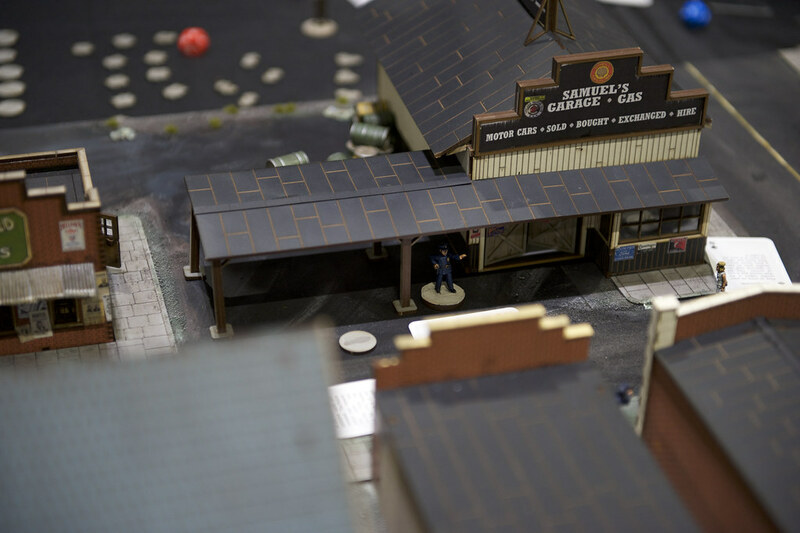 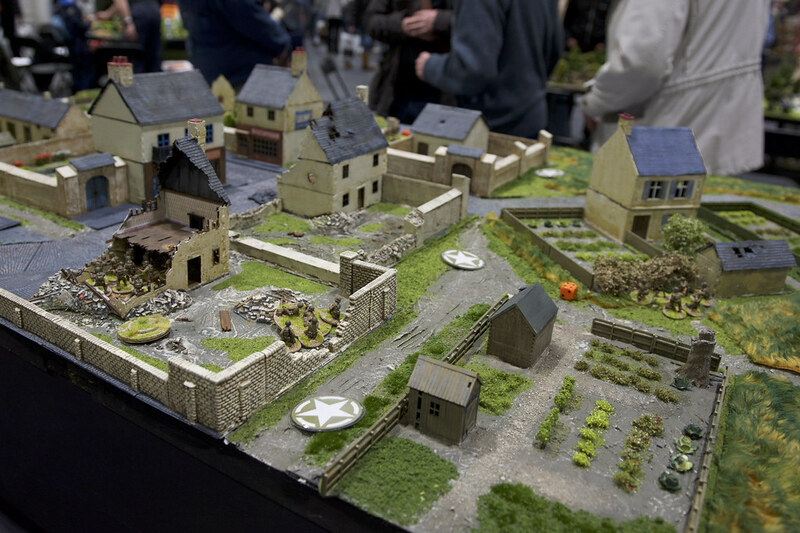 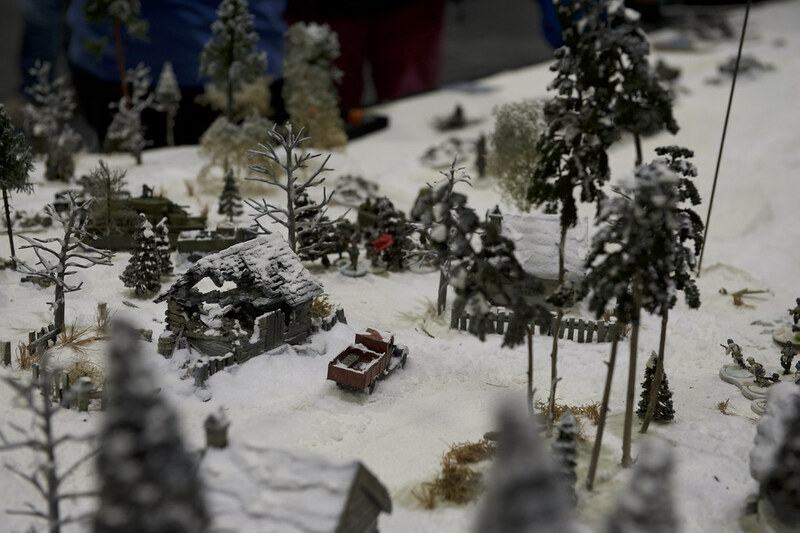 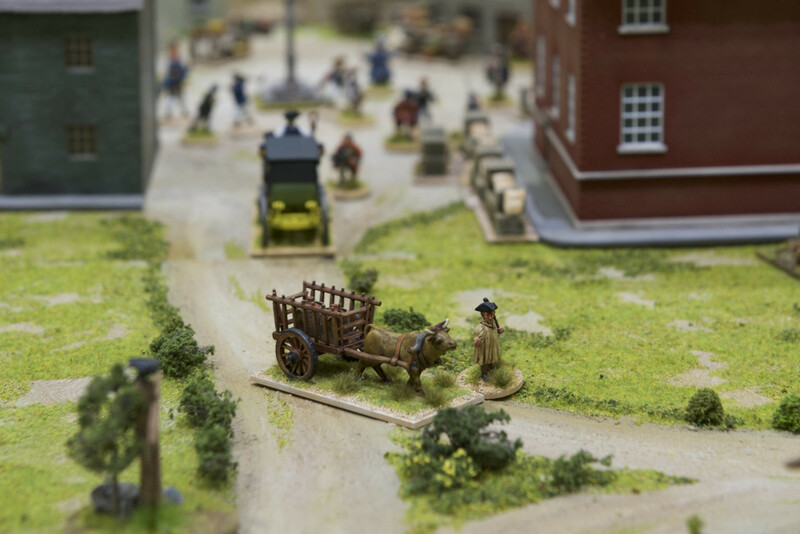 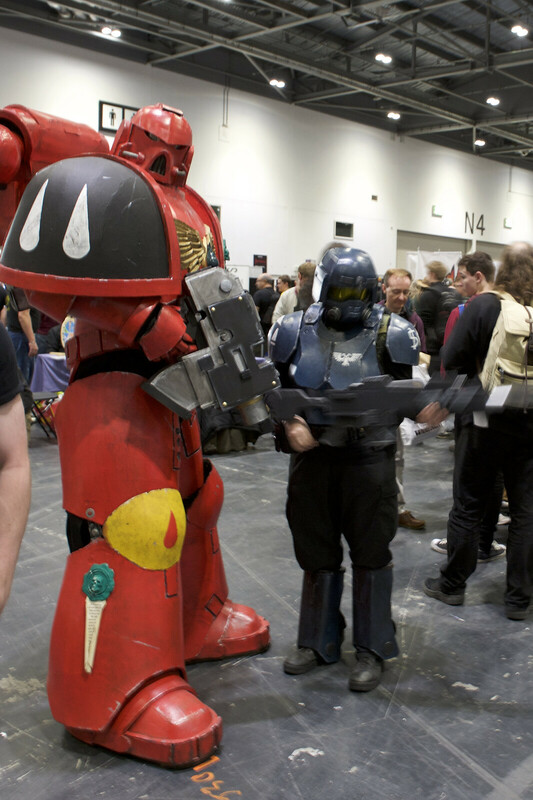 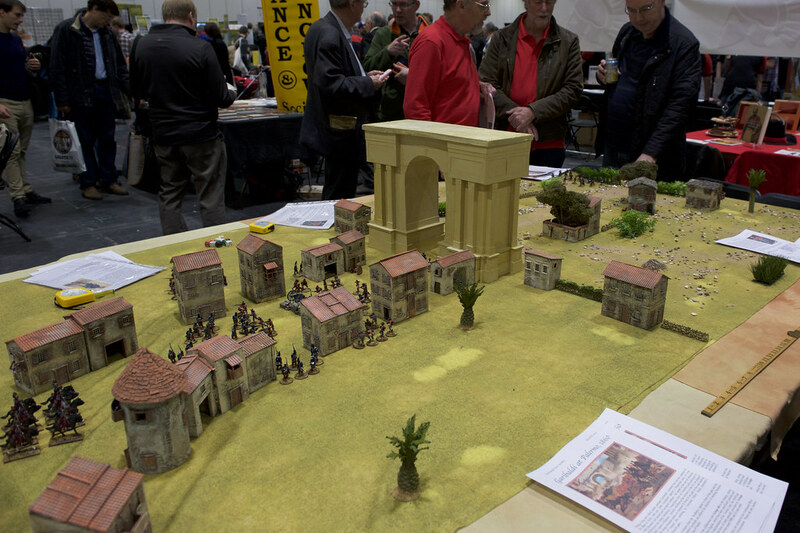 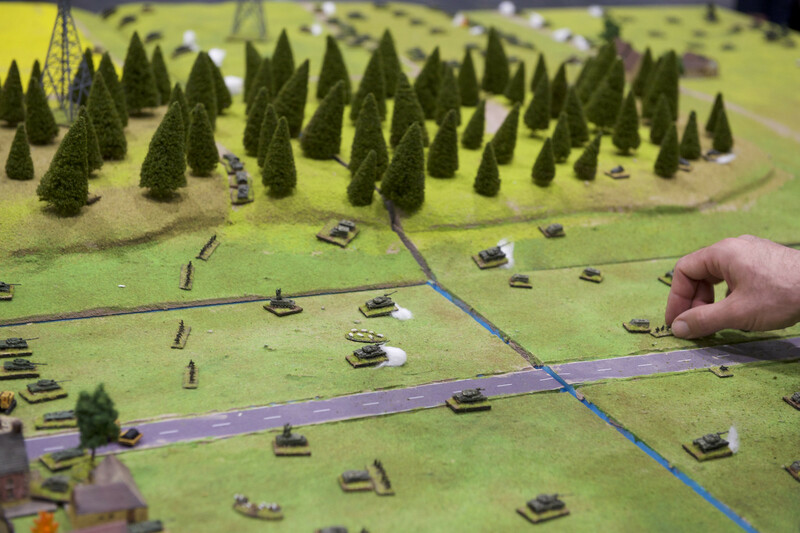 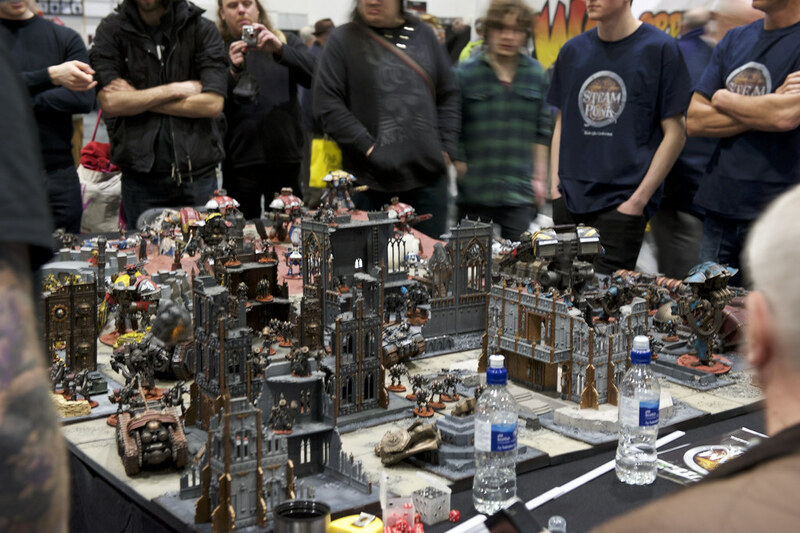 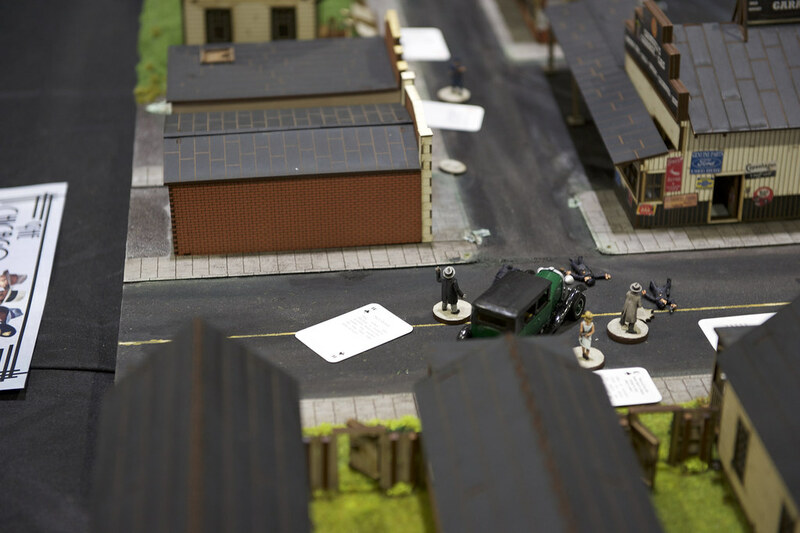 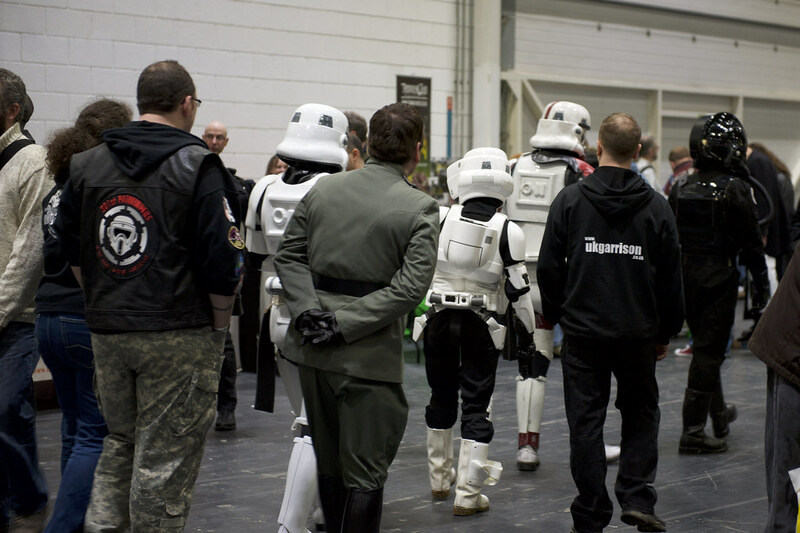 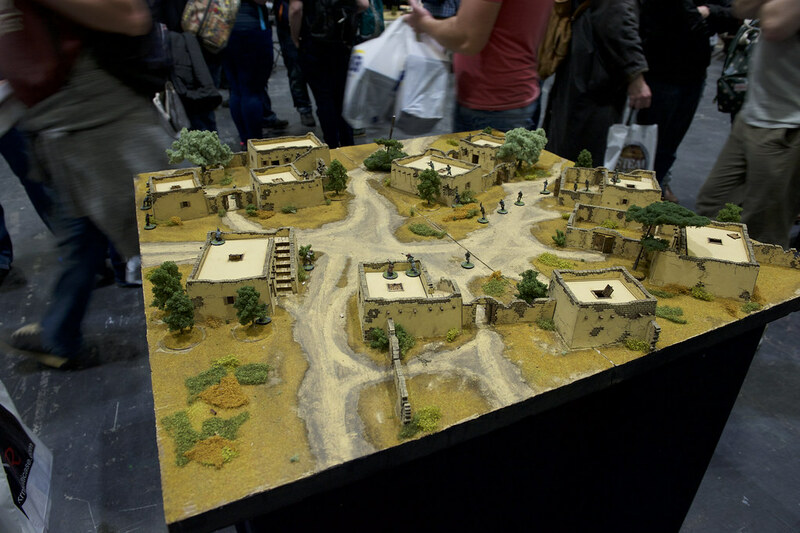 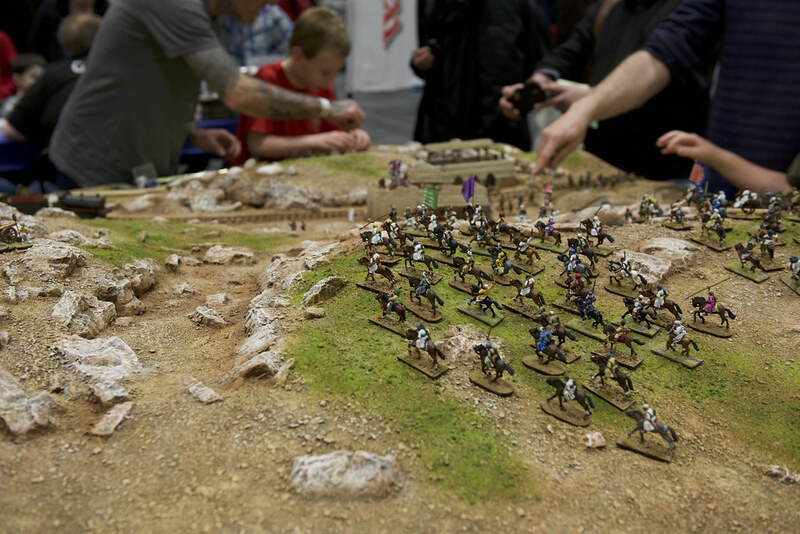 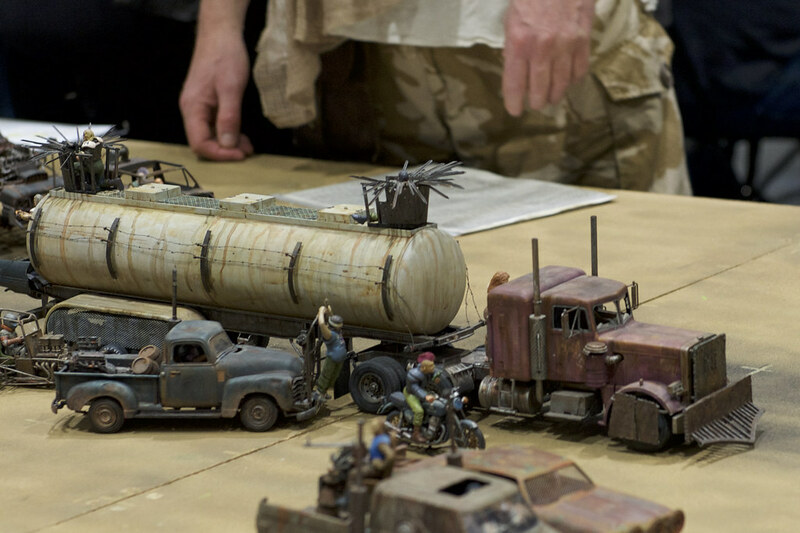 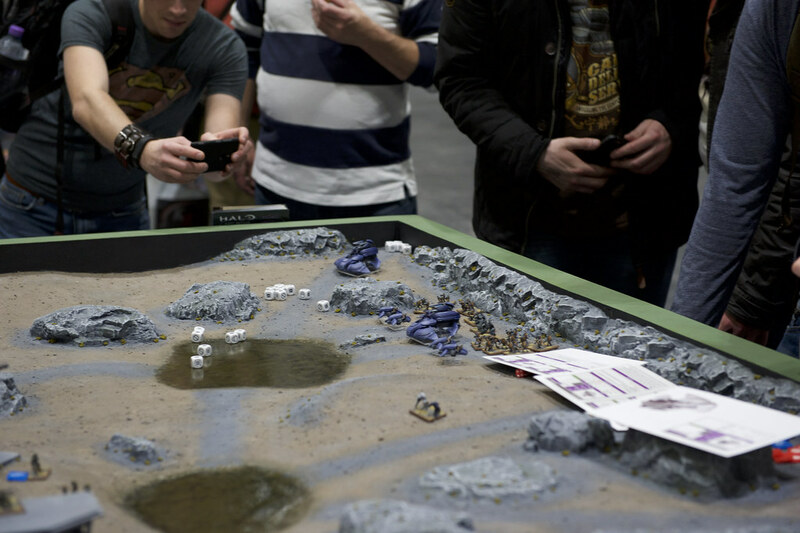 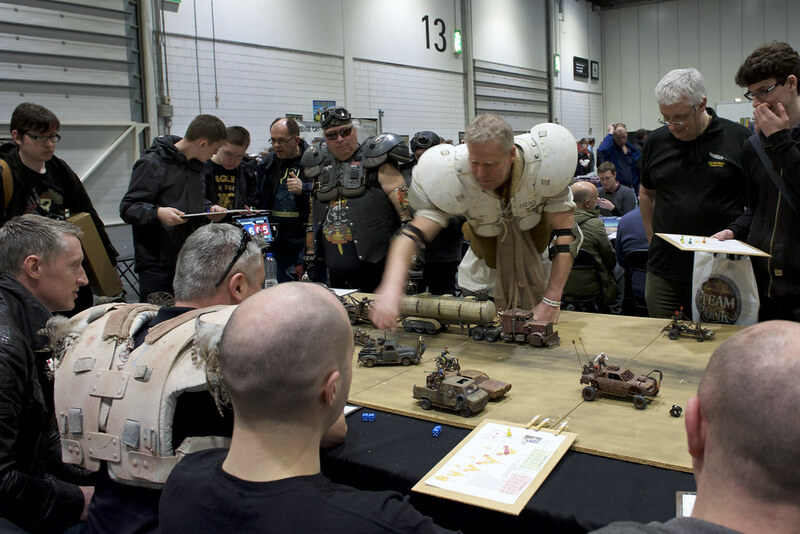 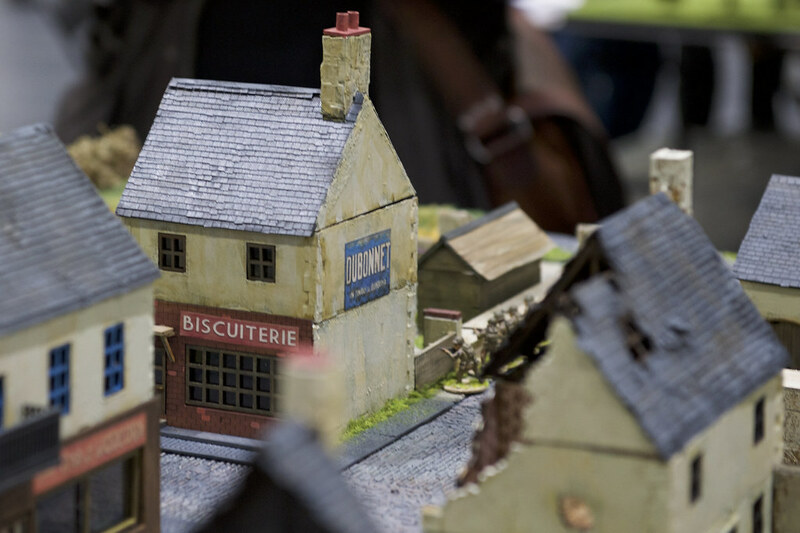 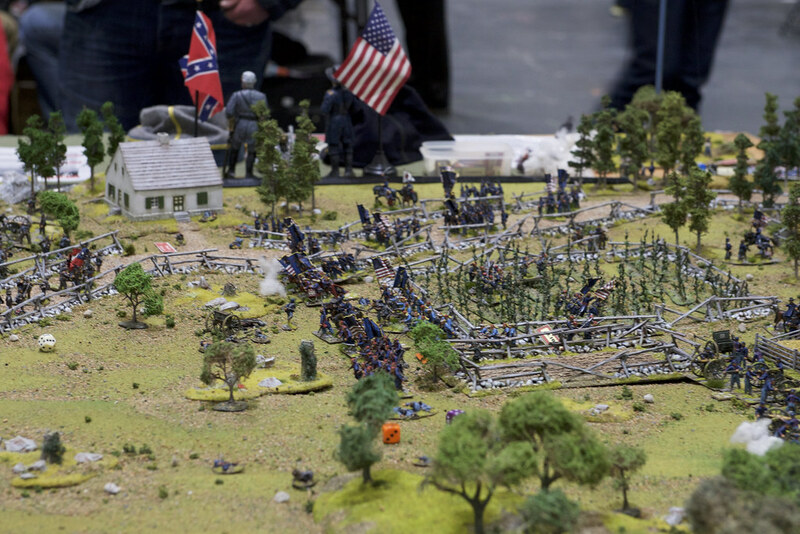 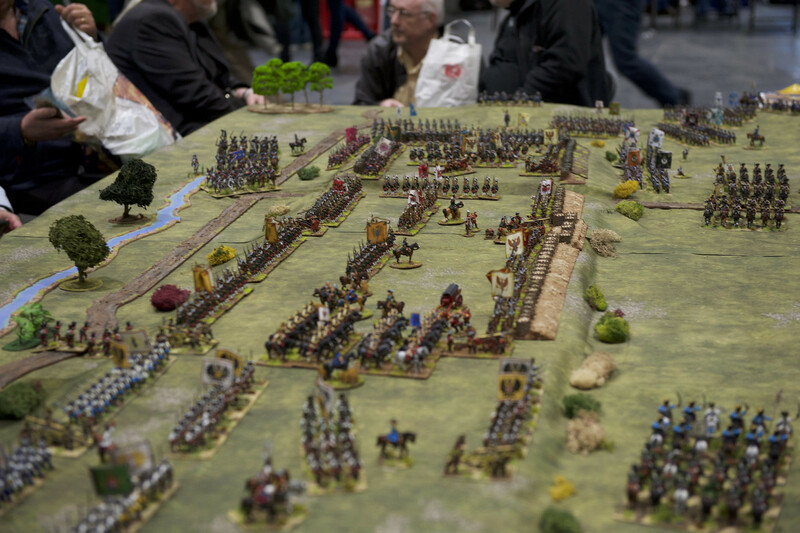 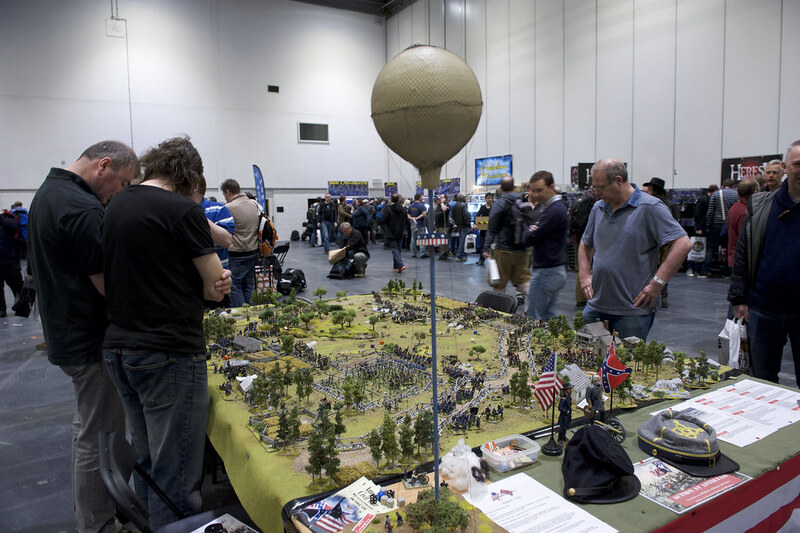 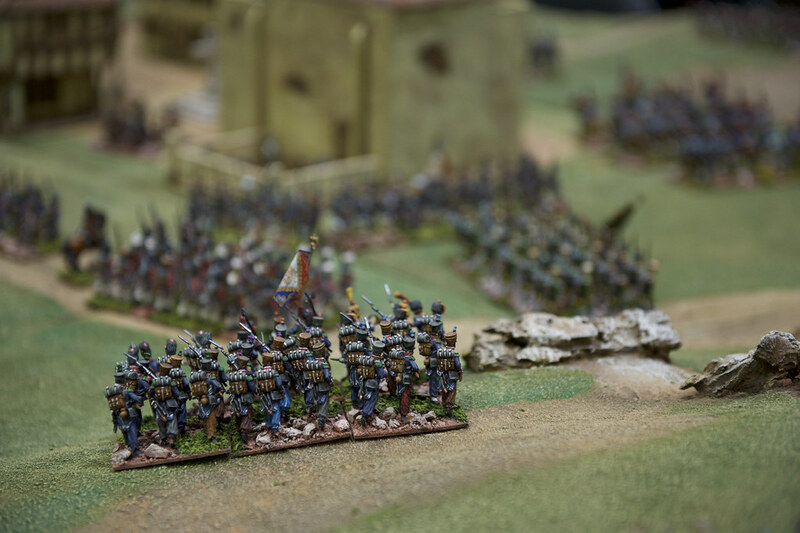 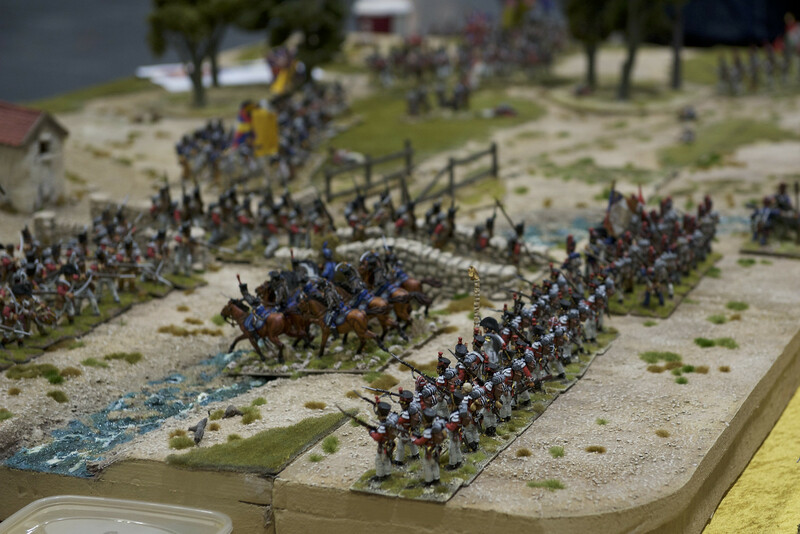 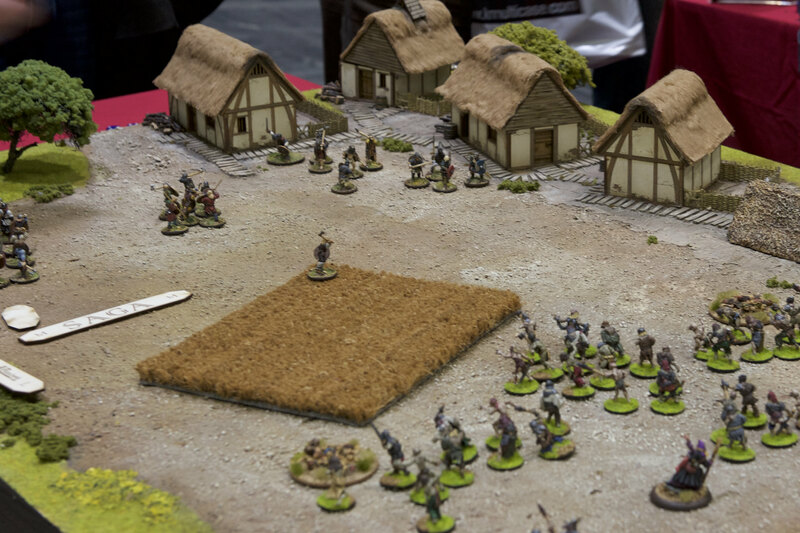 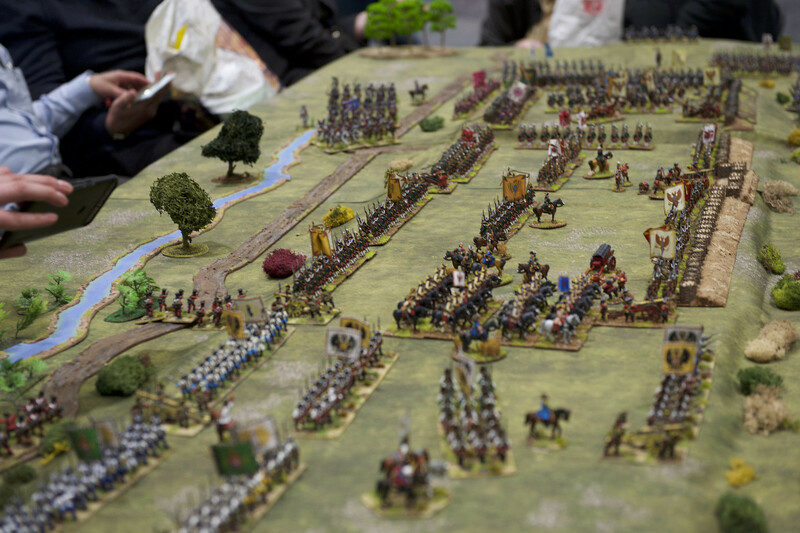 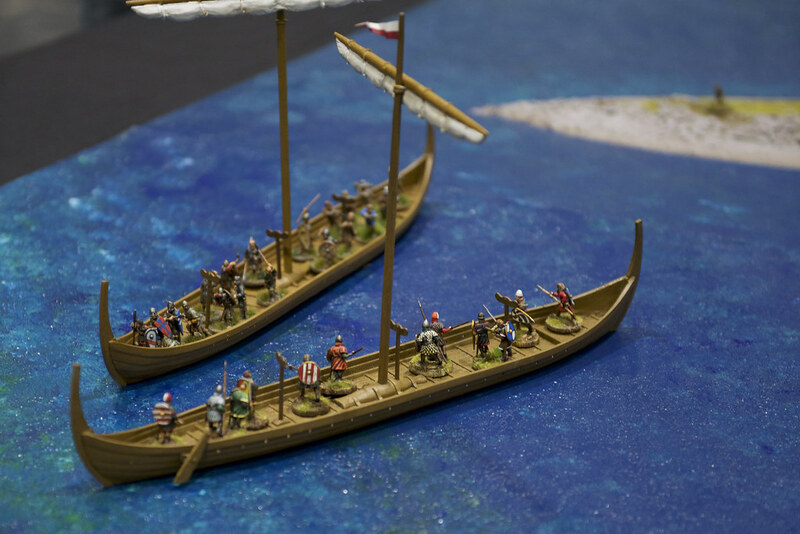 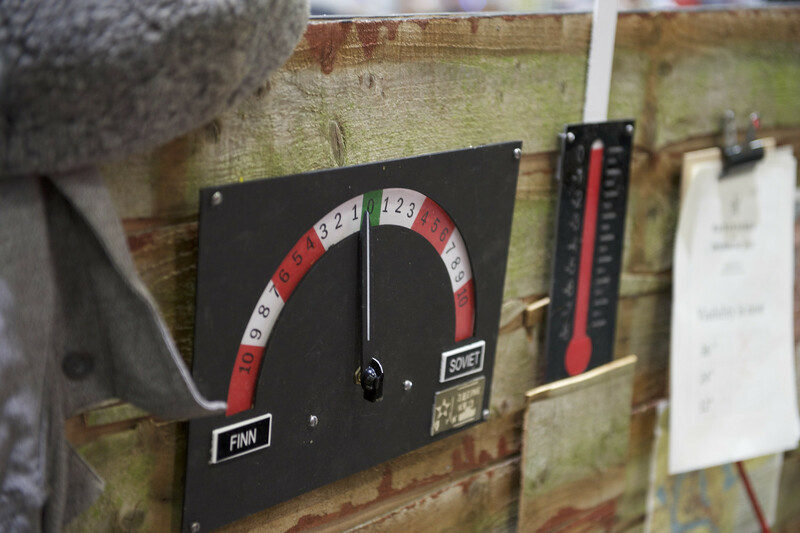 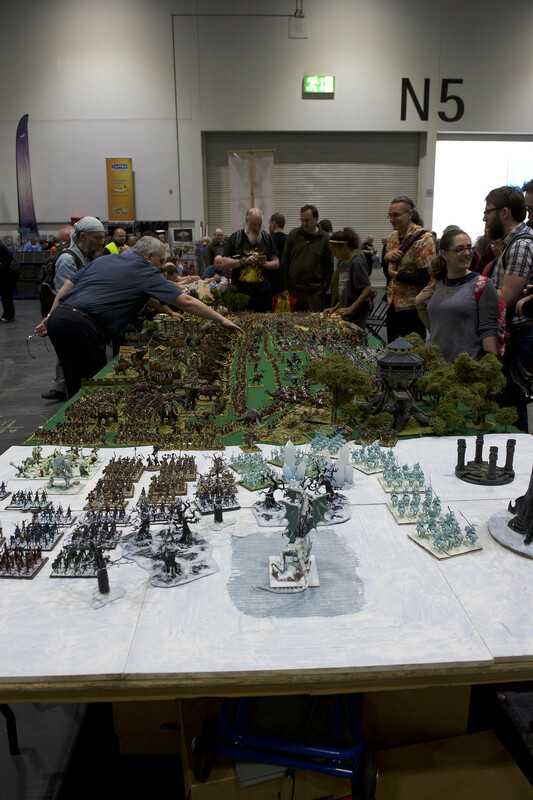 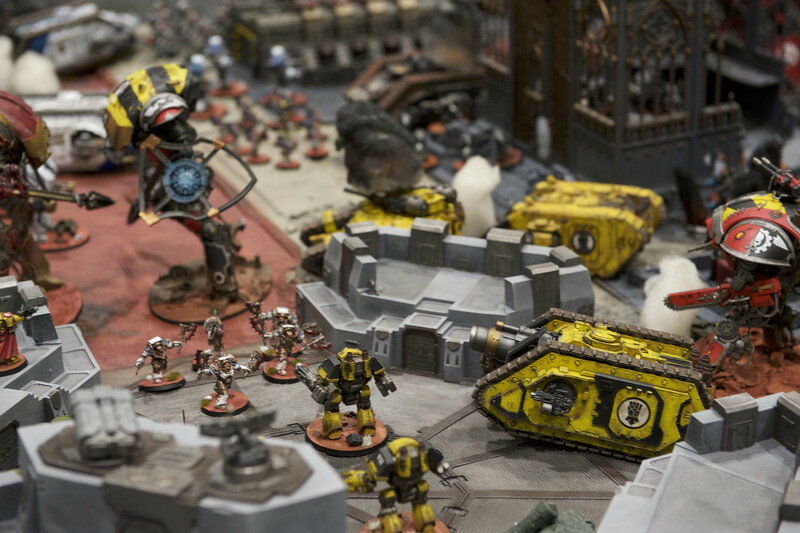 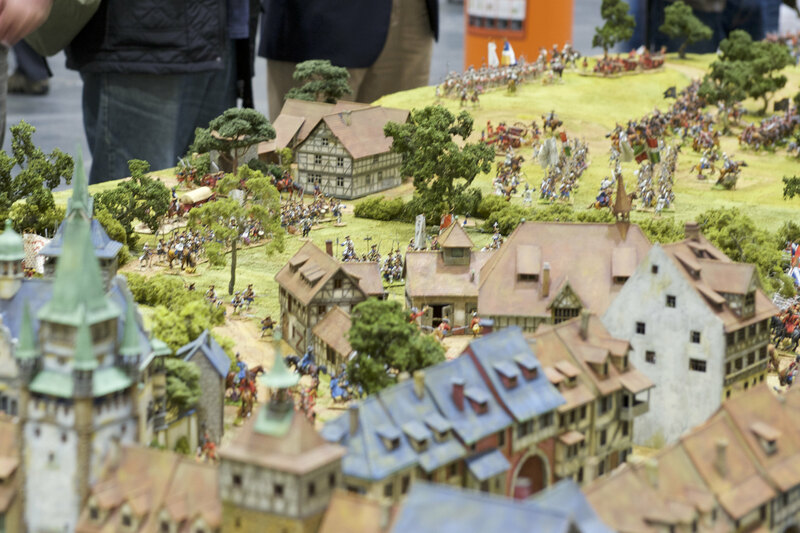 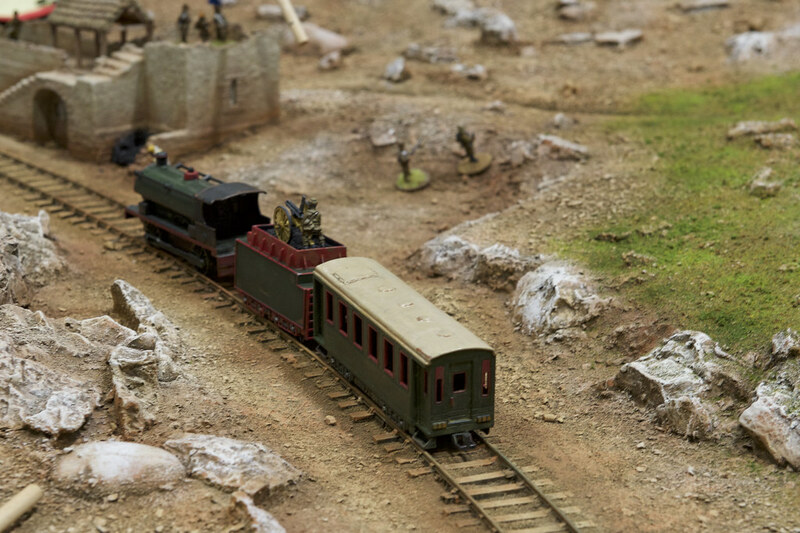 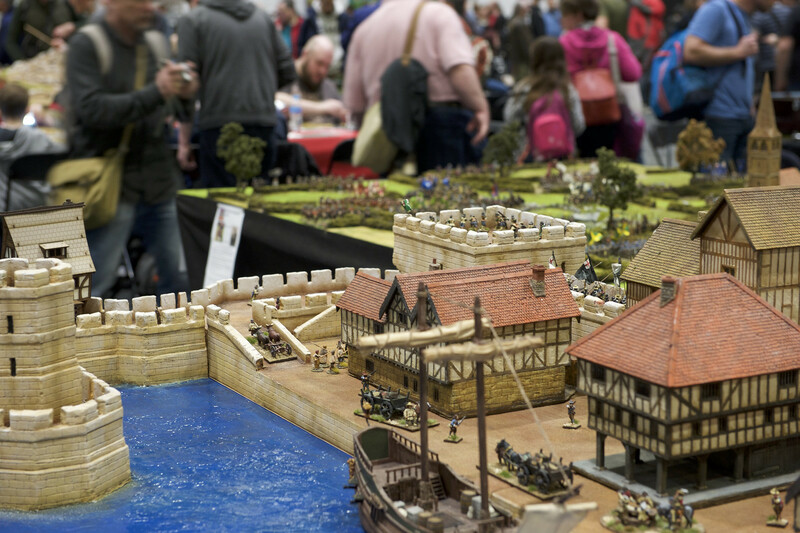 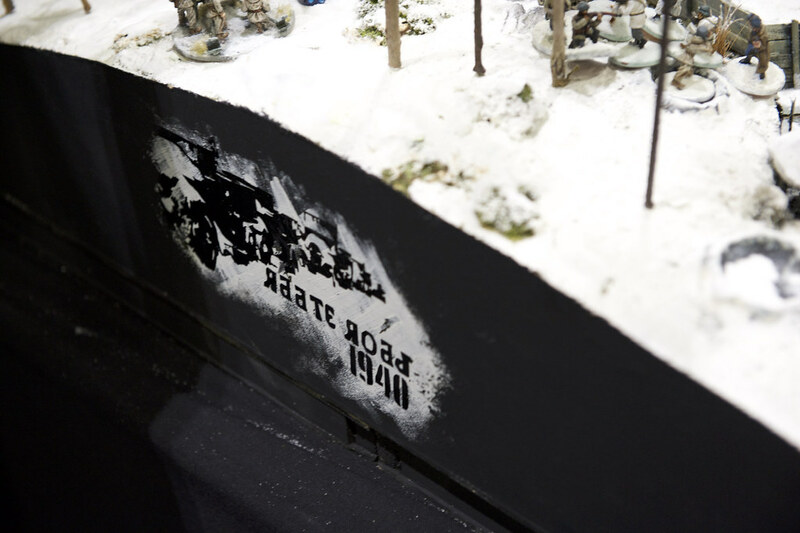 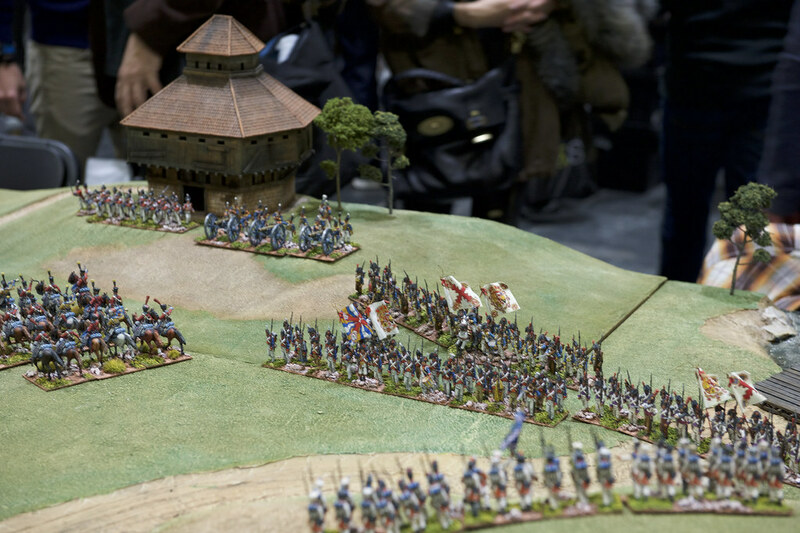 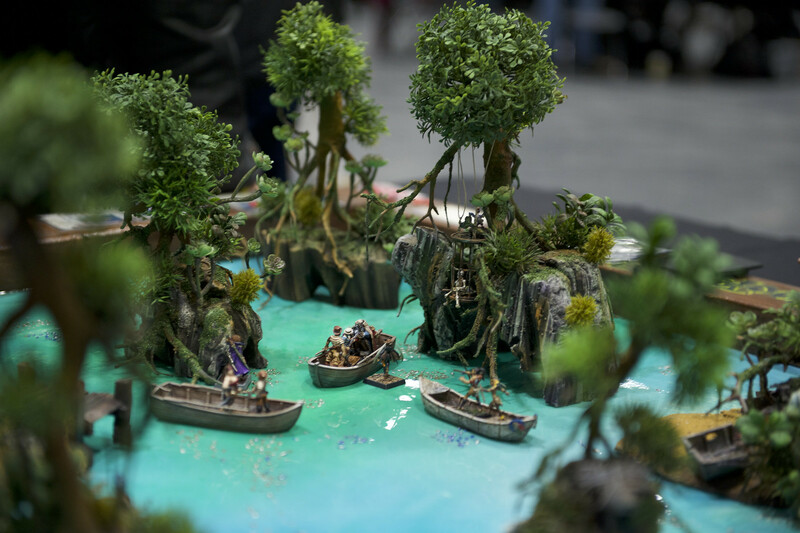 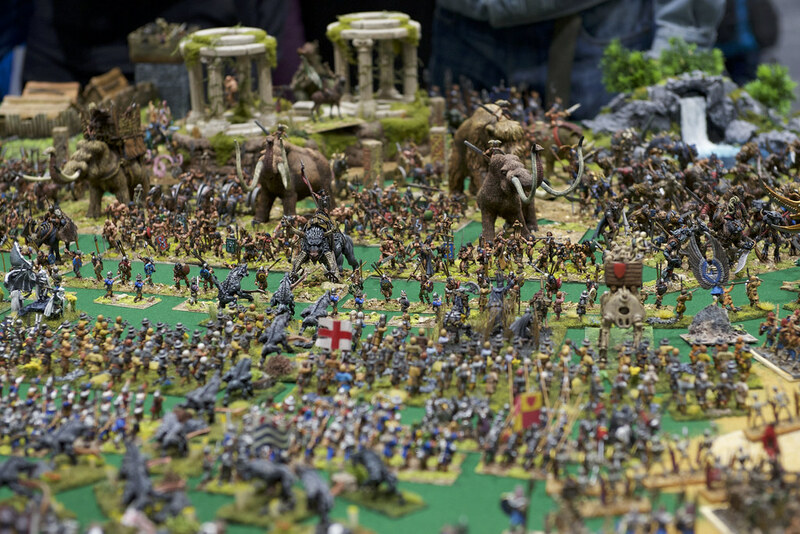 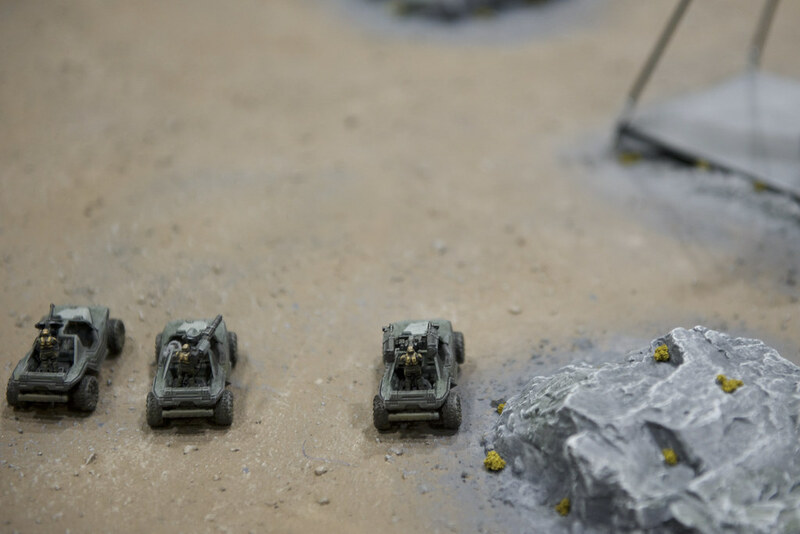 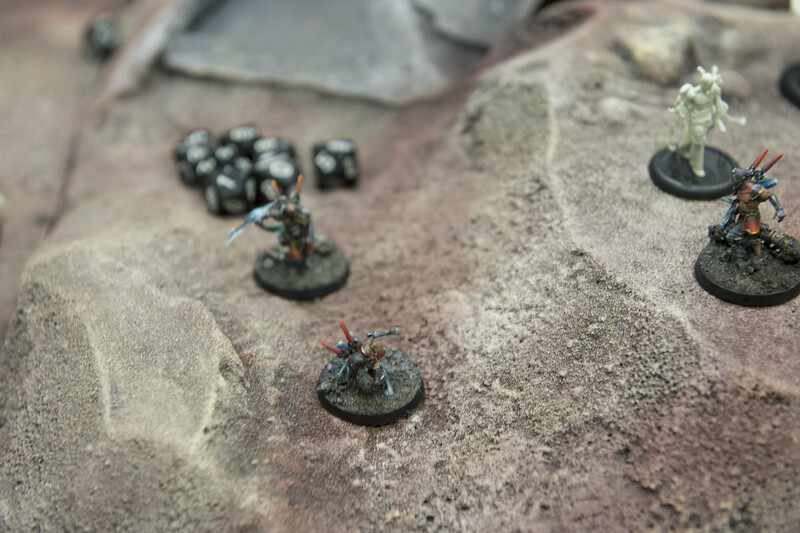 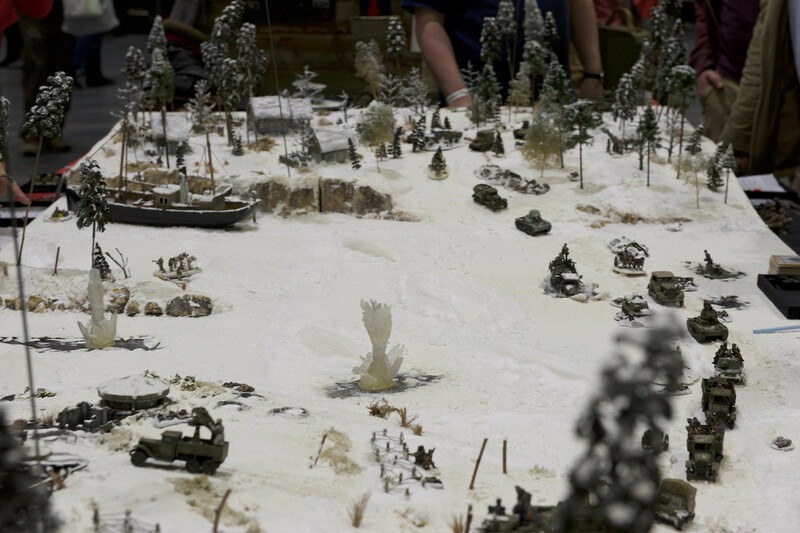 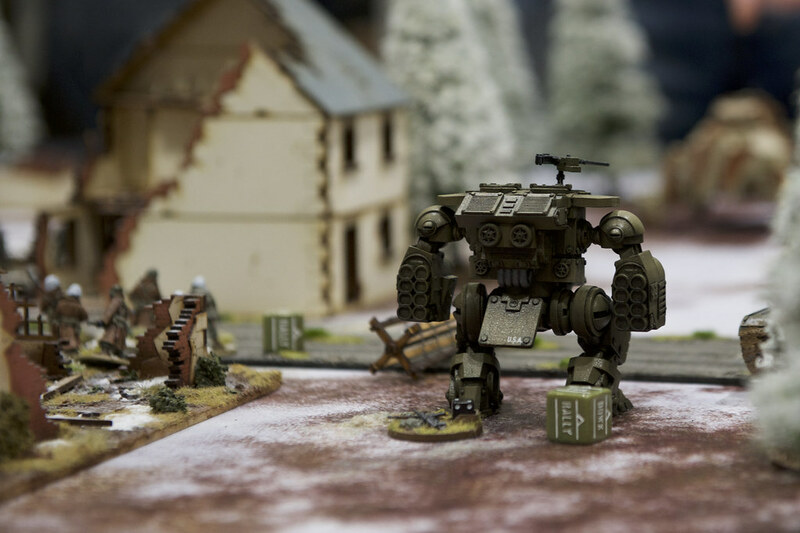 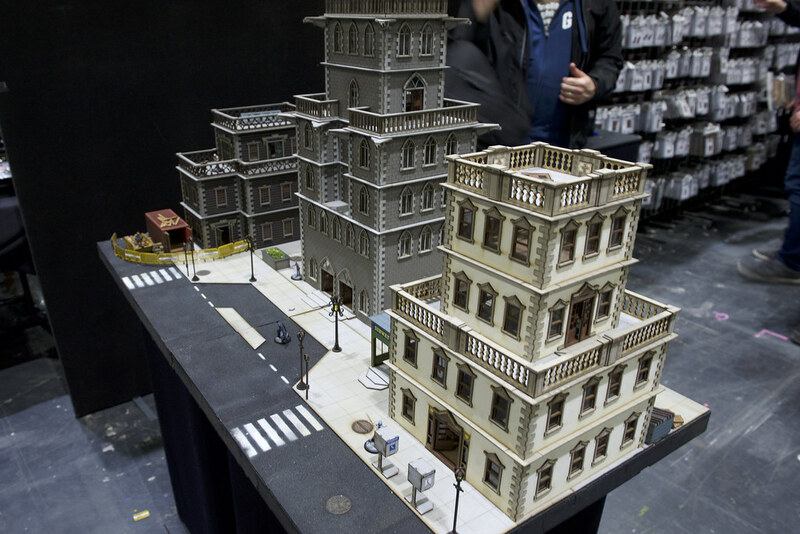 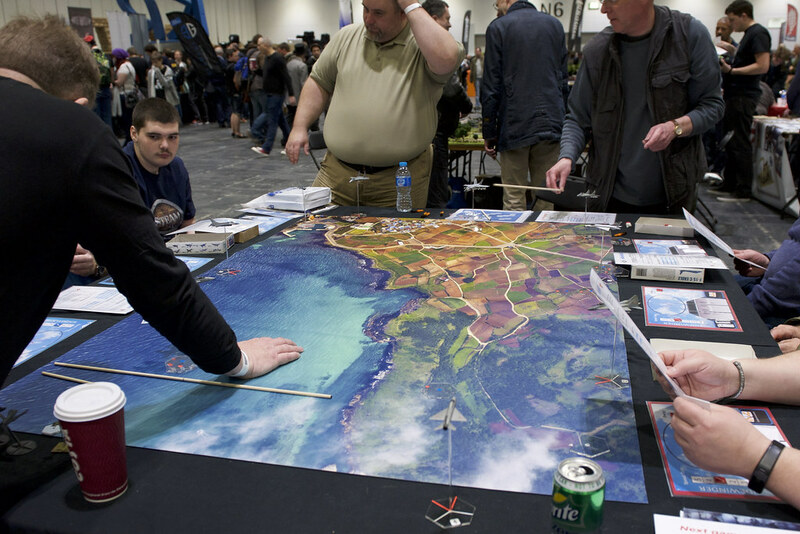 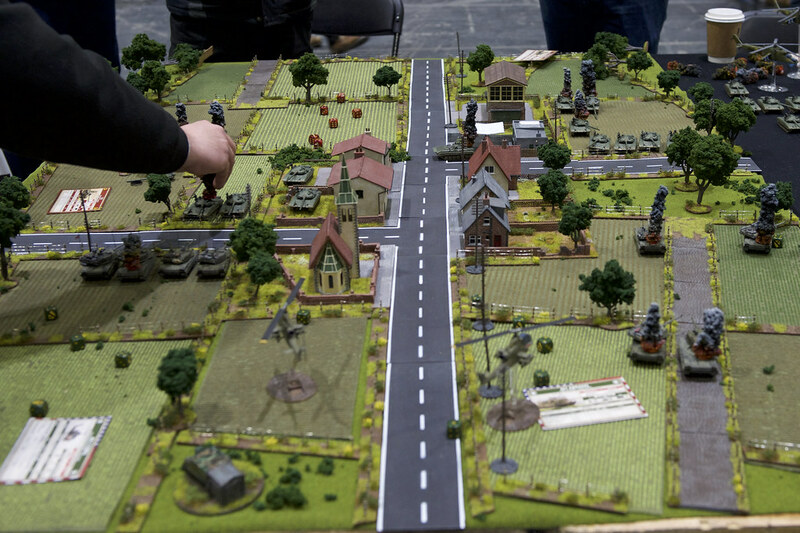 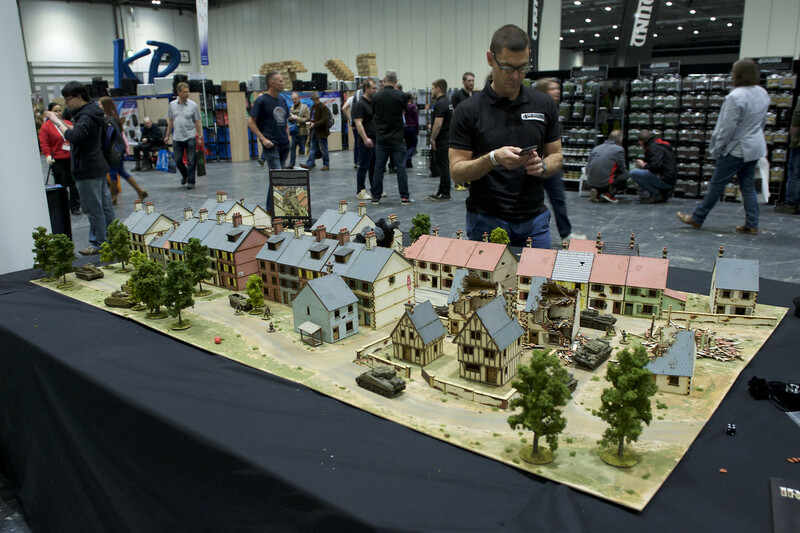 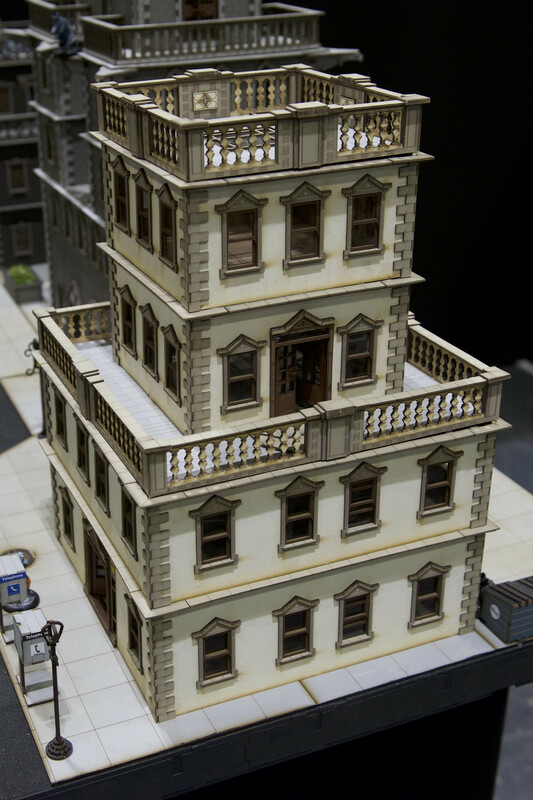 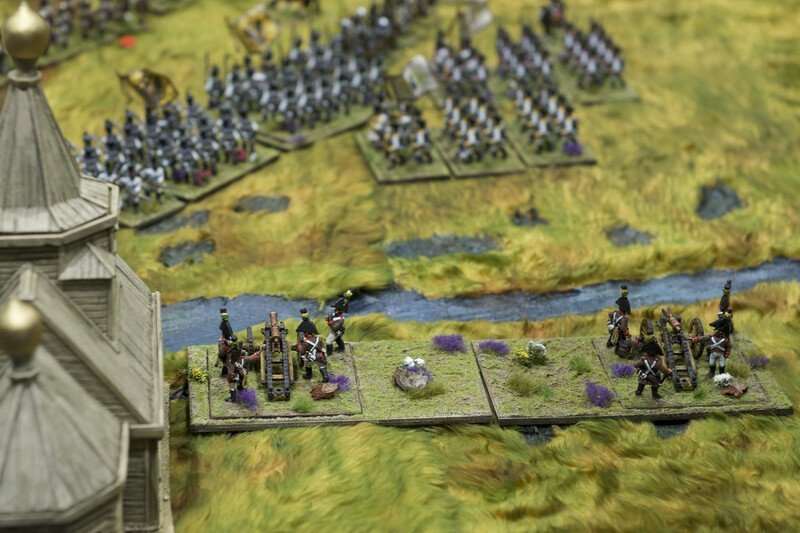 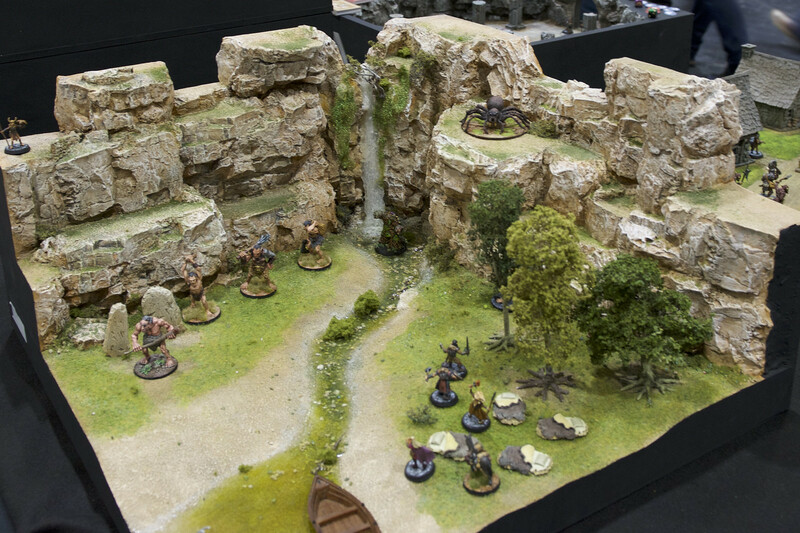 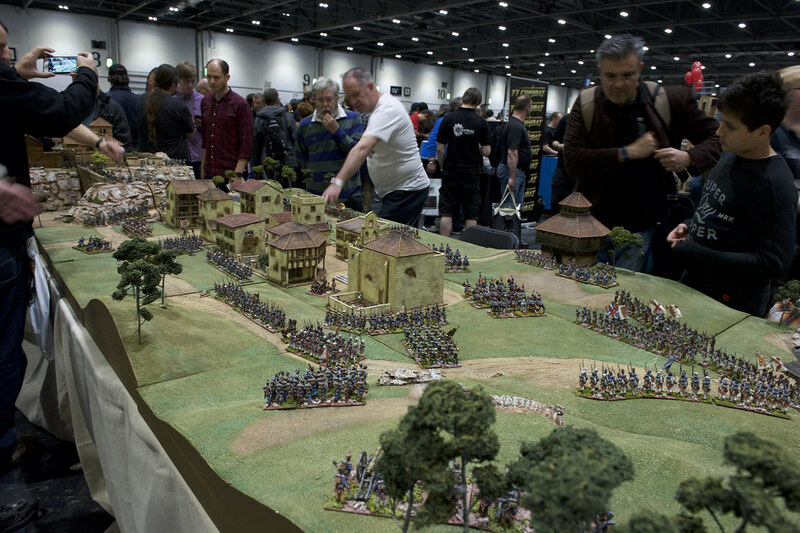 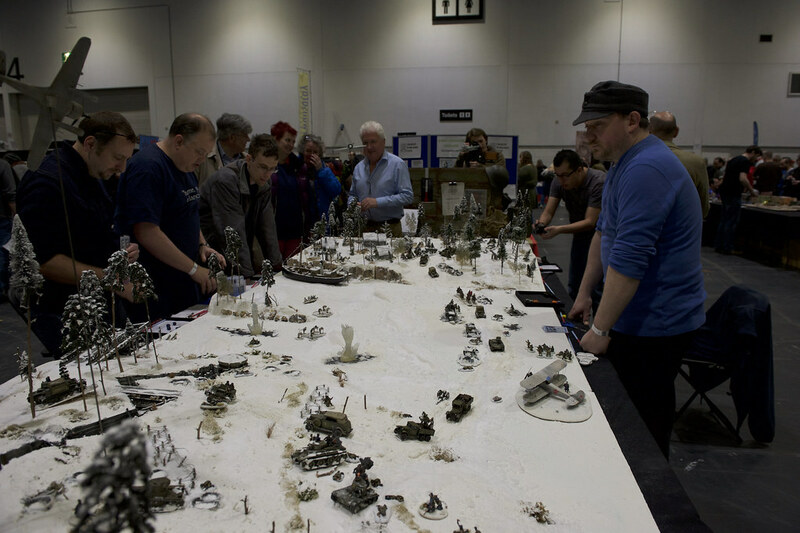 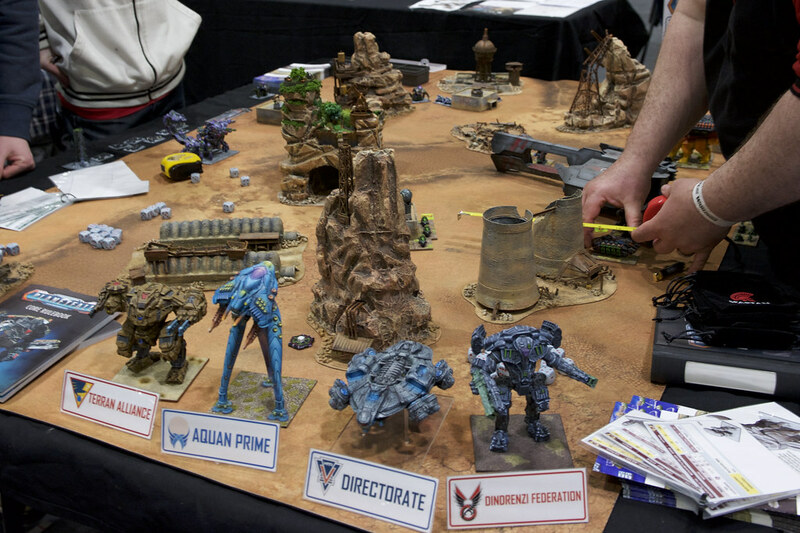 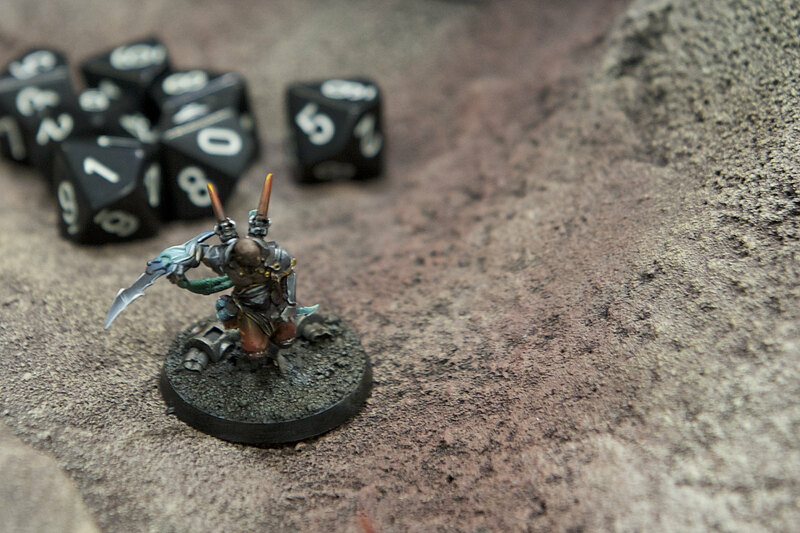 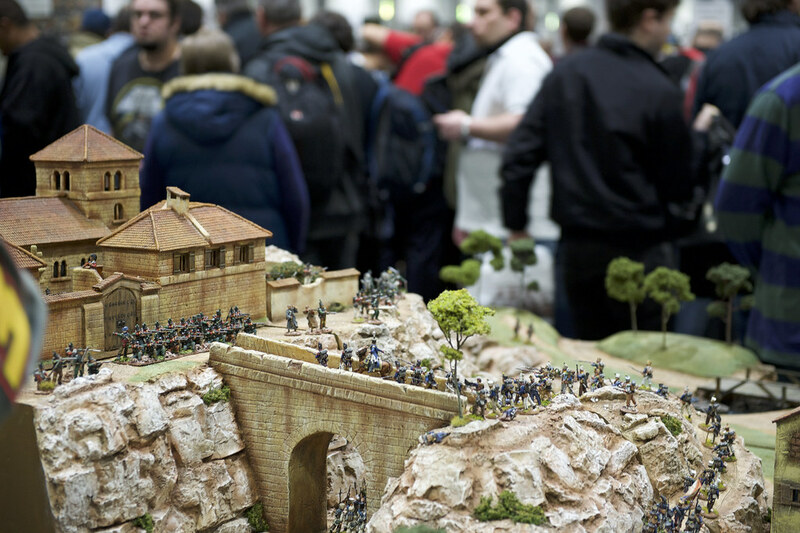 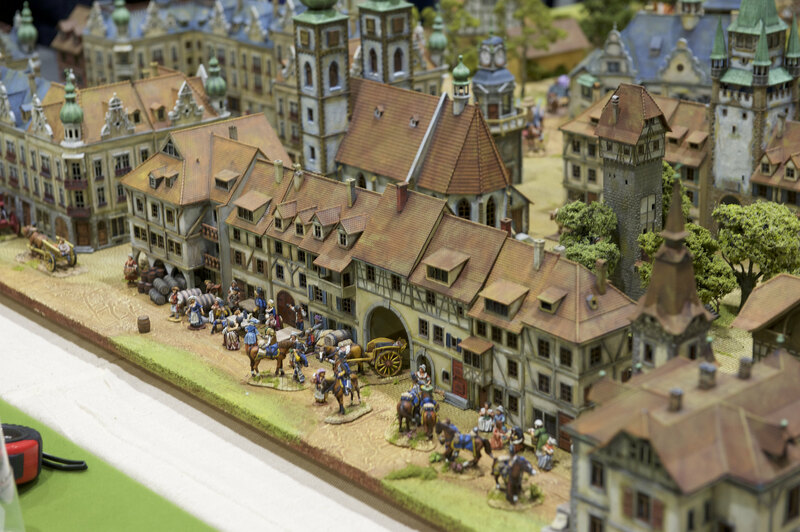 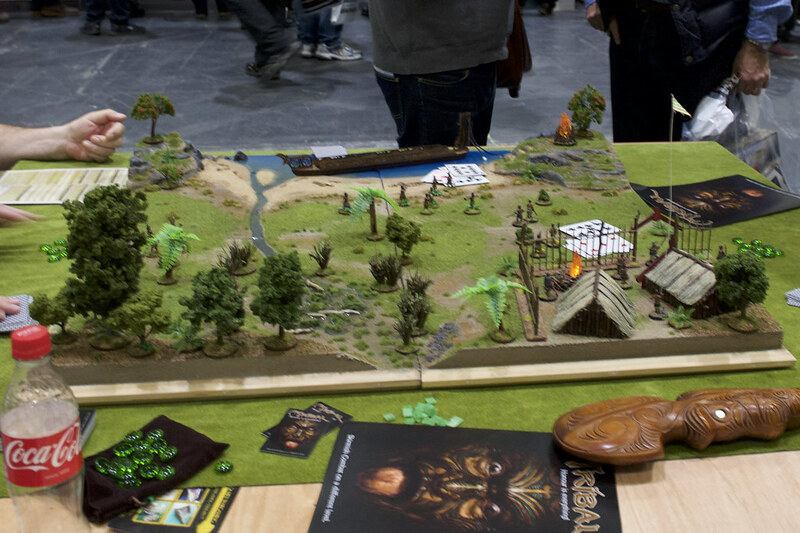 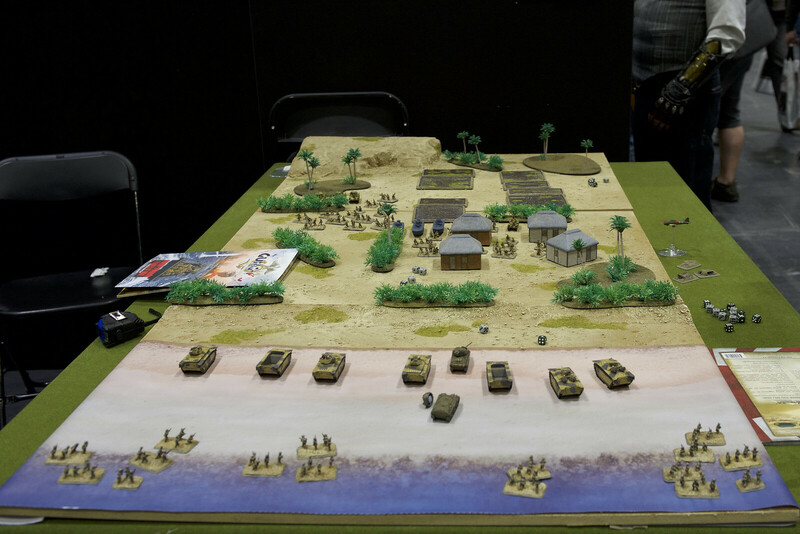 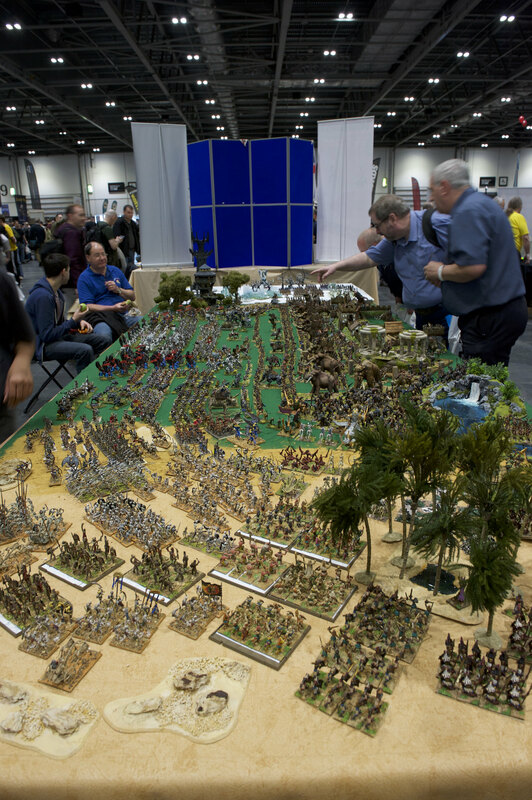 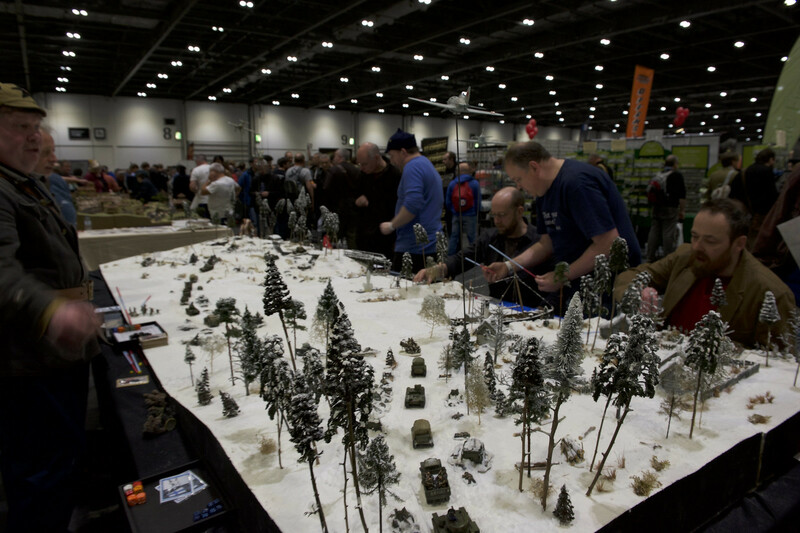 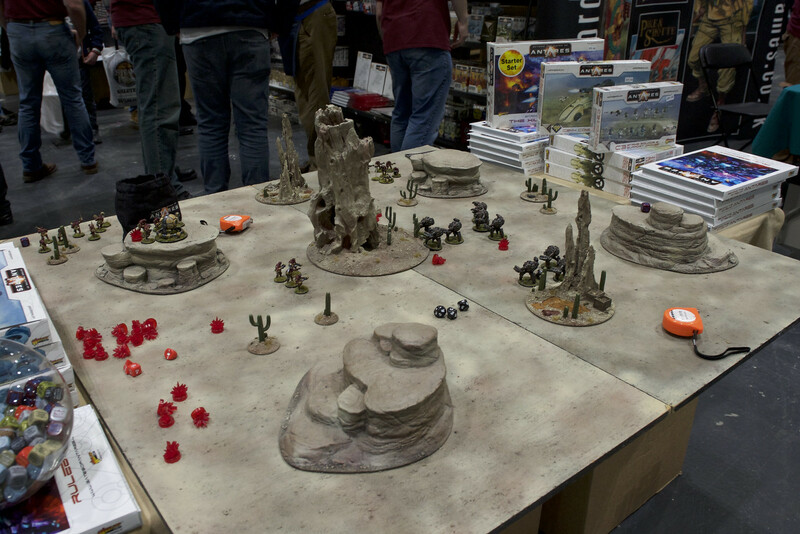 Salute by South London Warlords – 7 hours flurry of maniac figure shopping, outstanding gaming tables, new releases, chats and photos. 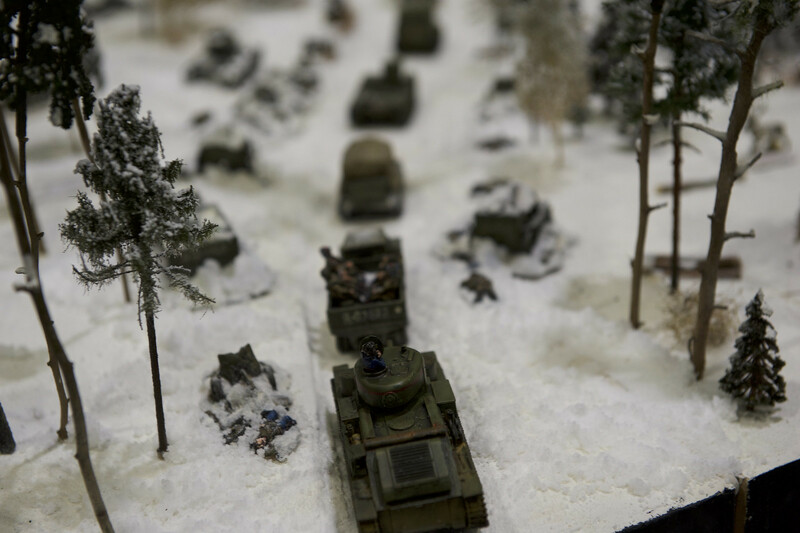 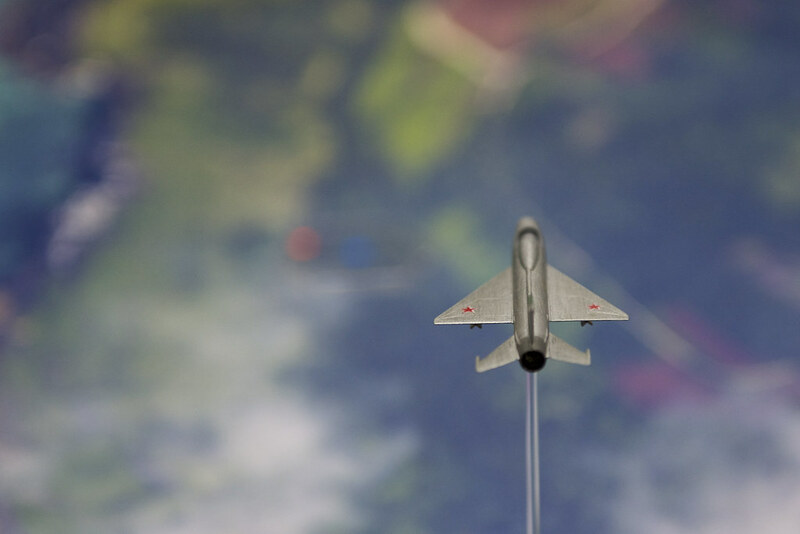 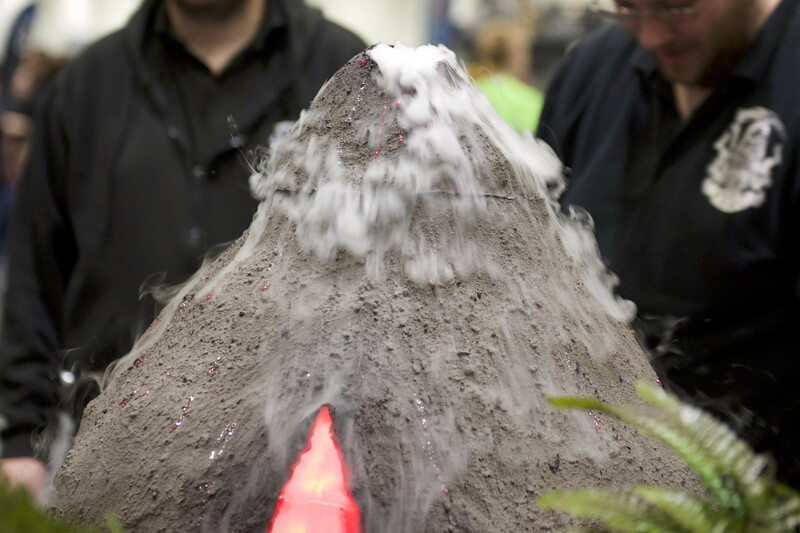 Here a selection of my photos from the event. 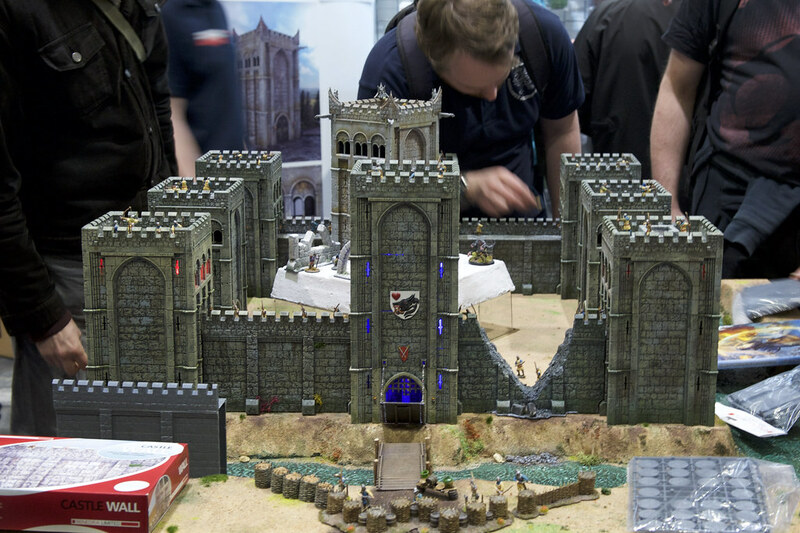 Renedra showed off their new plastic castle set. 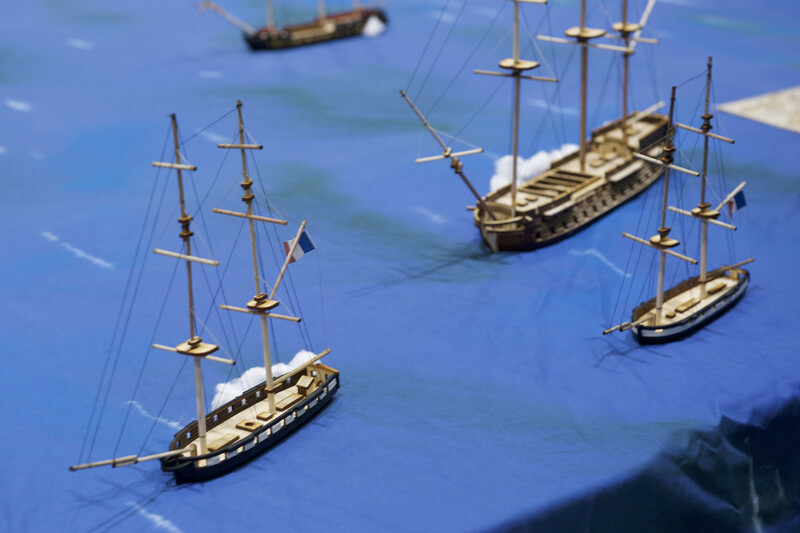 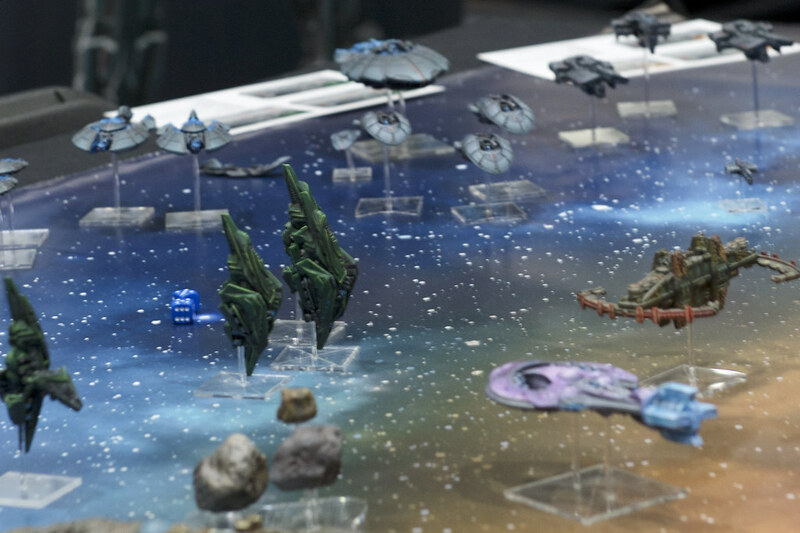 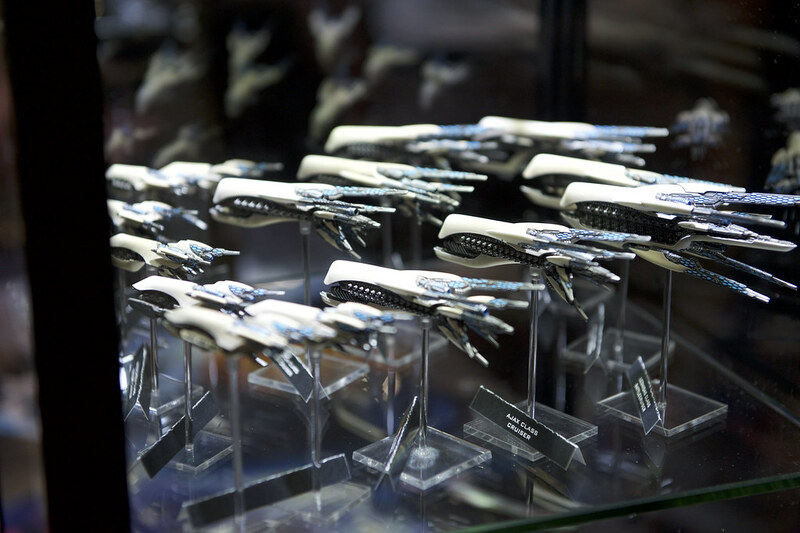 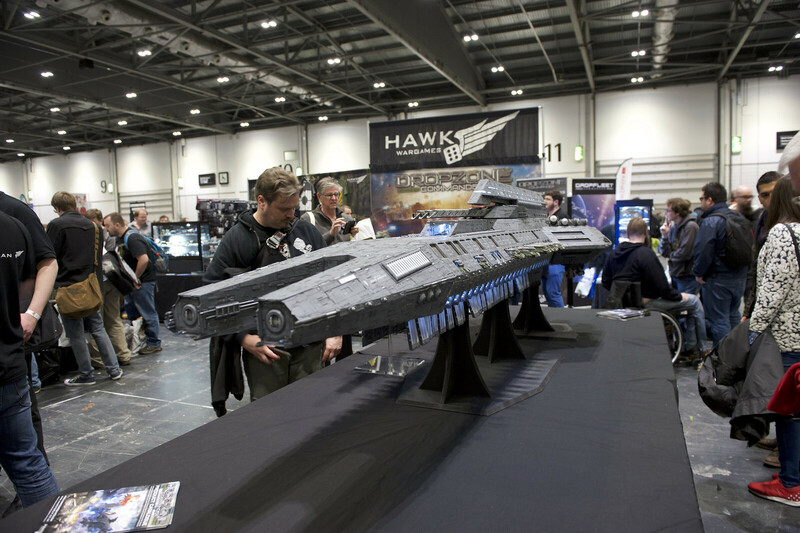 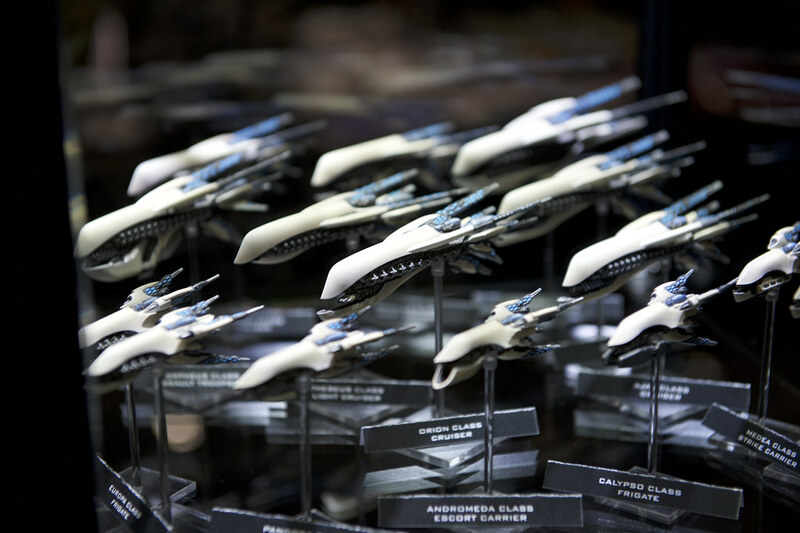 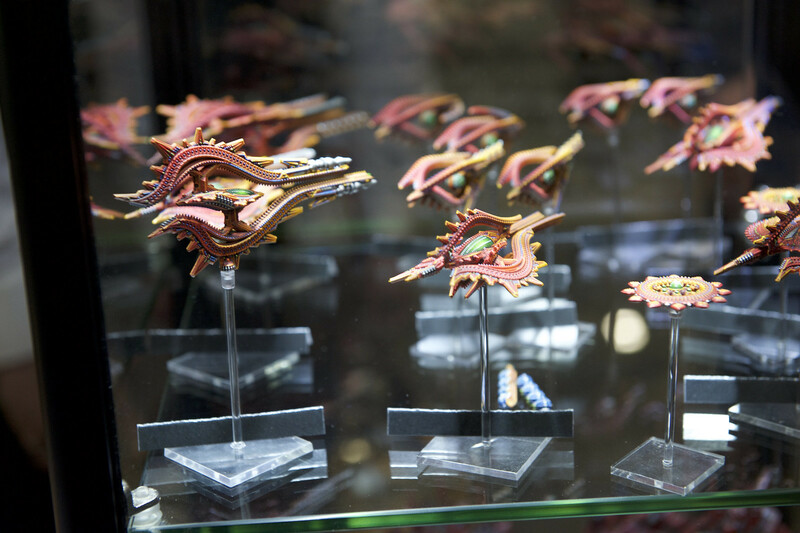 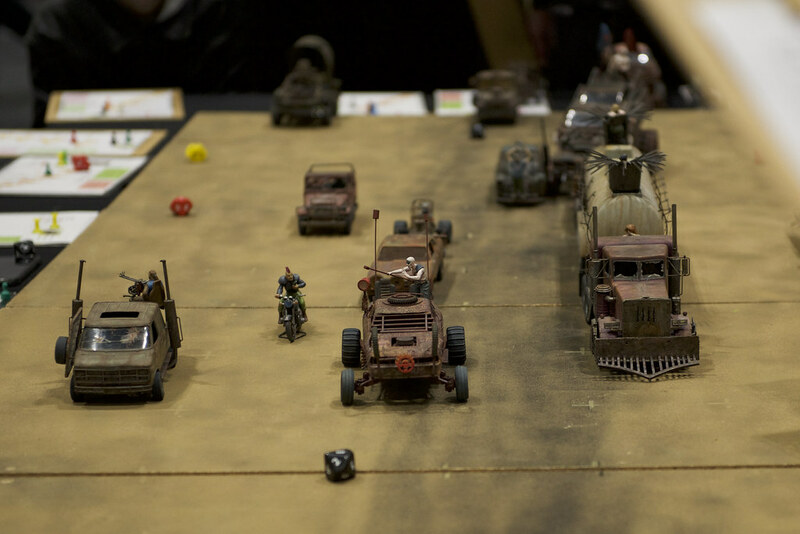 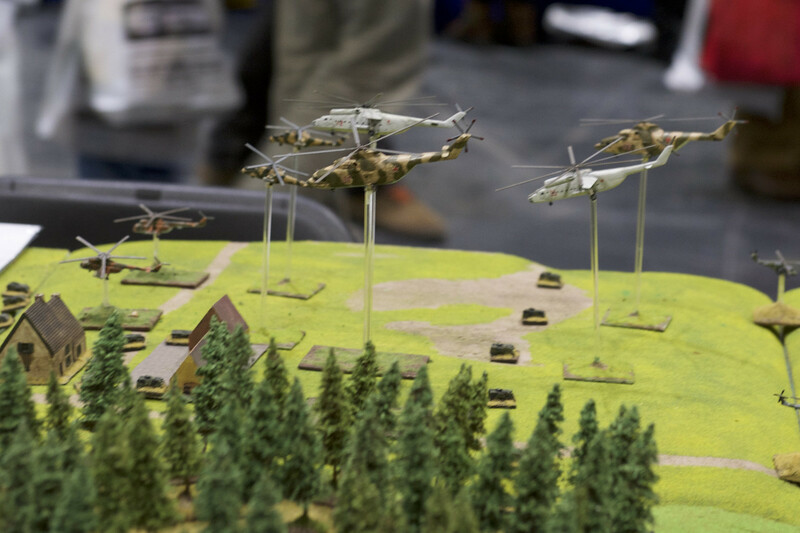 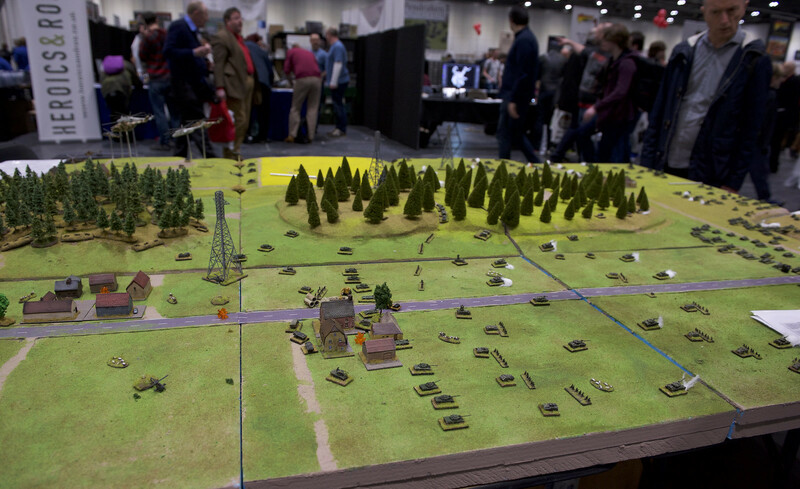 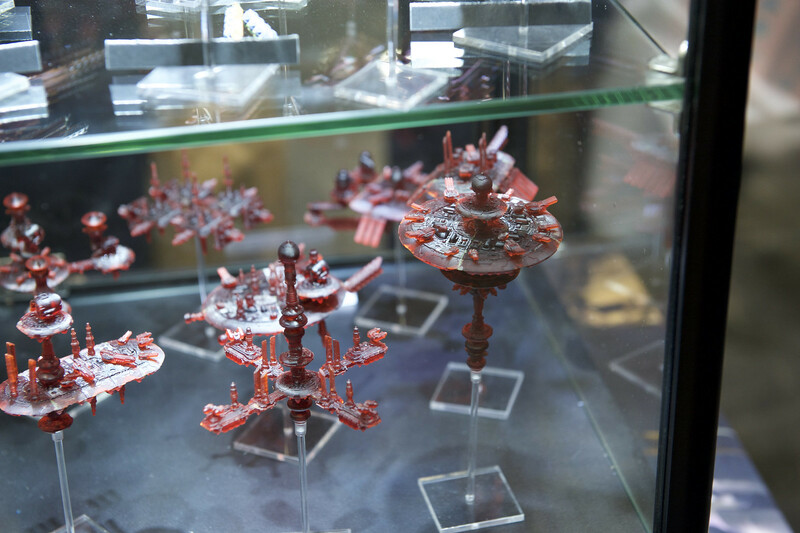 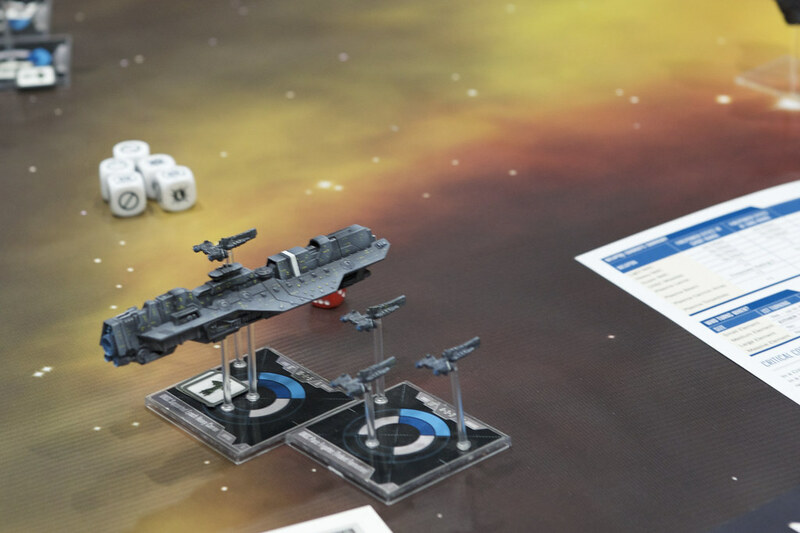 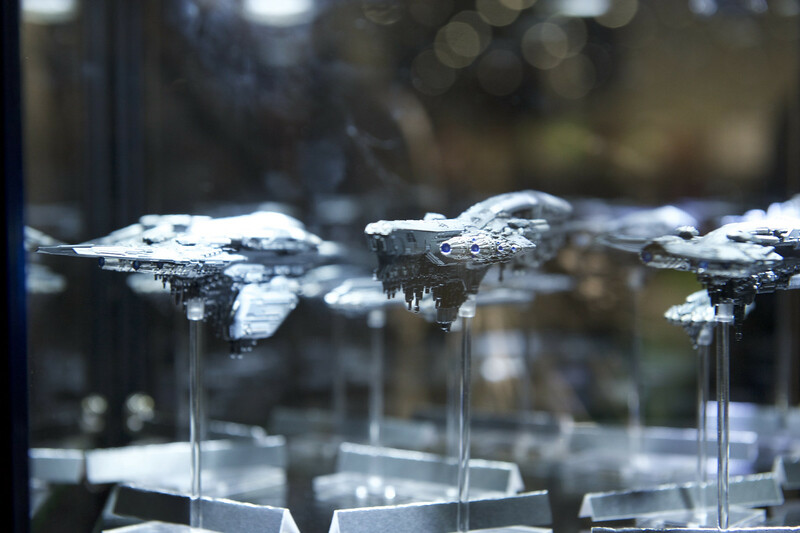 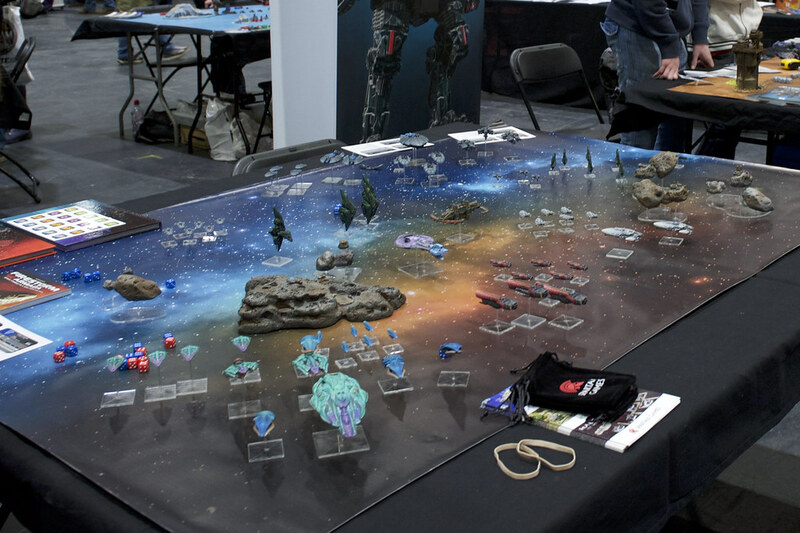 Hawk Wargames had ships on display for the forthcoming Dropfleet Commander. 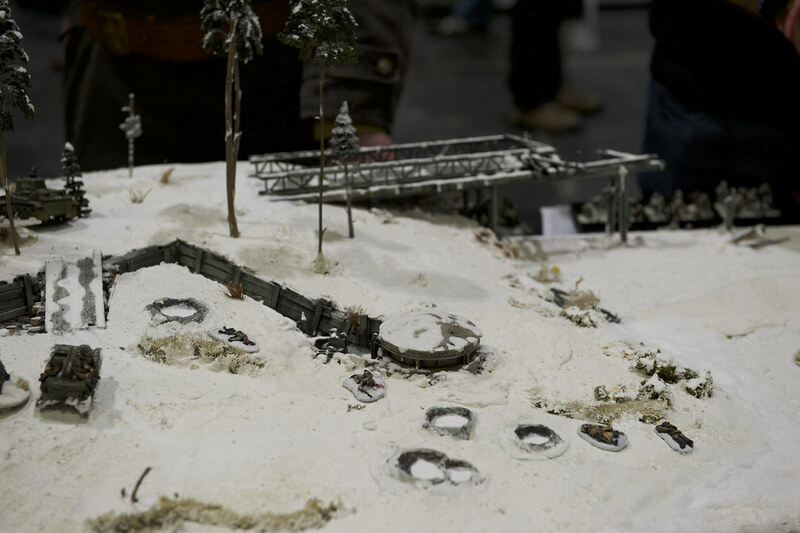 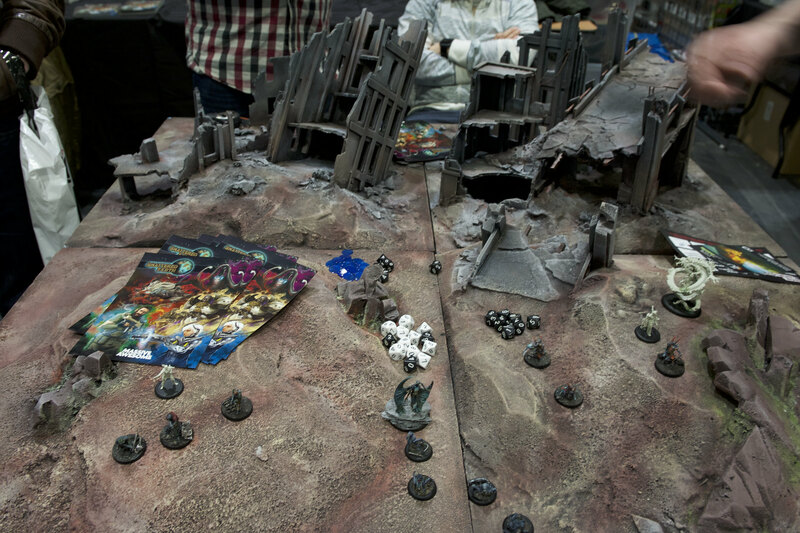 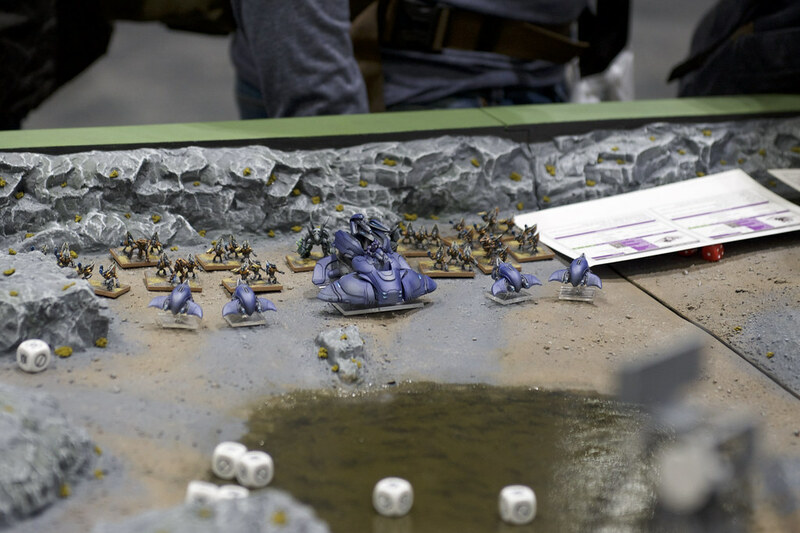 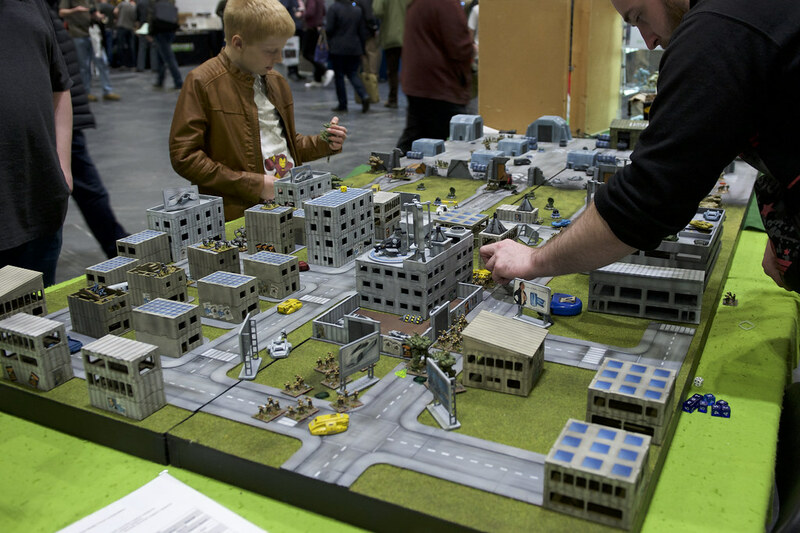 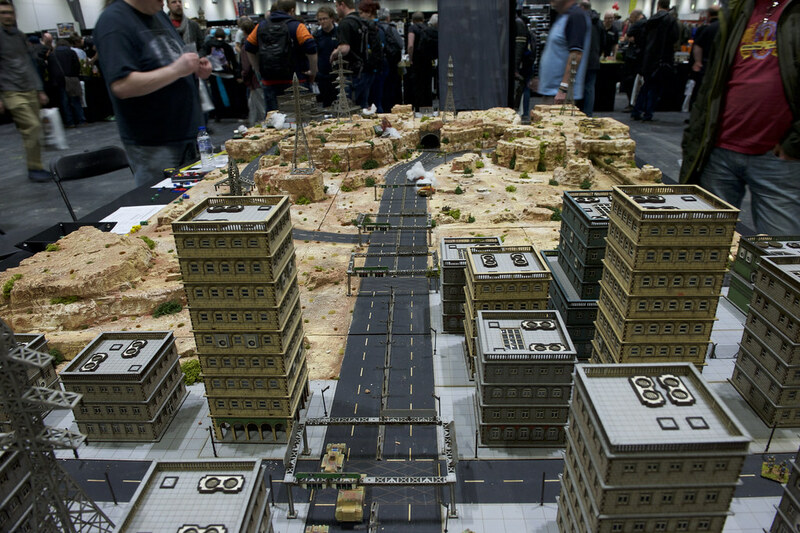 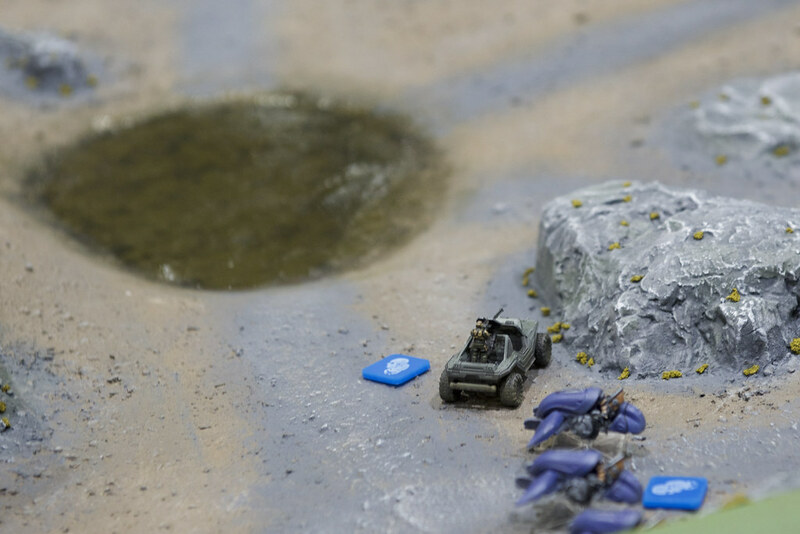 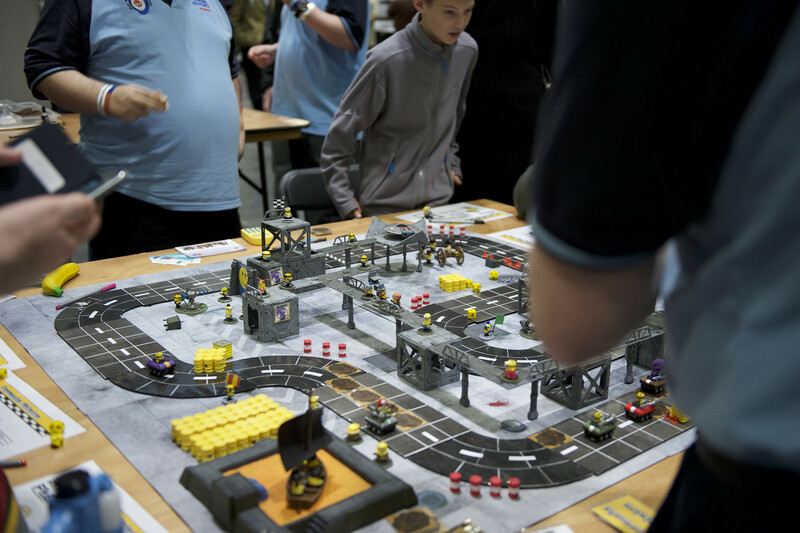 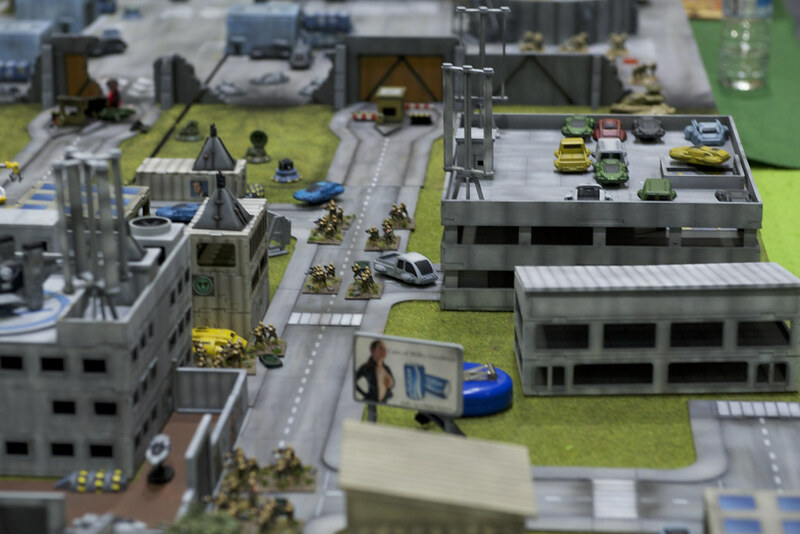 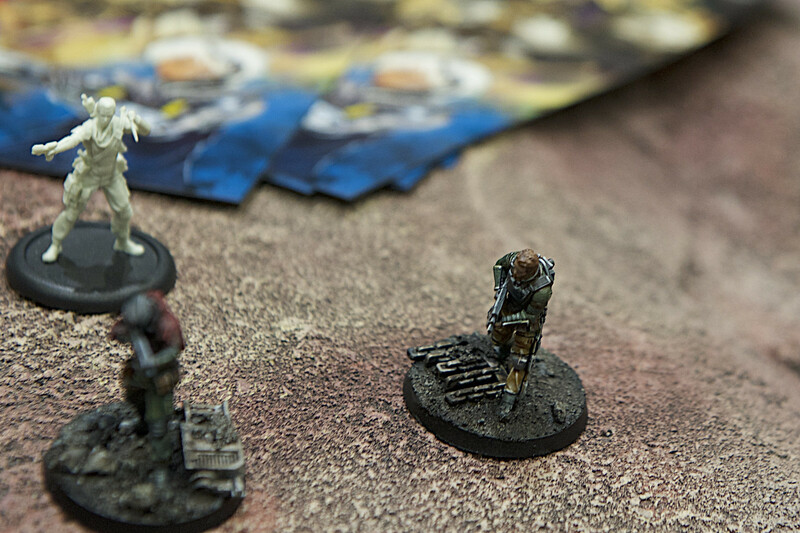 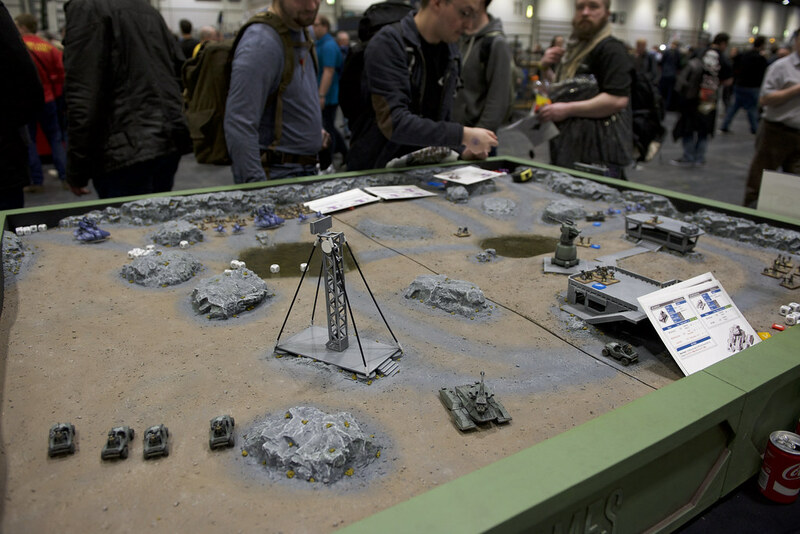 And as usual they had the latest Dropzone Commander stuff available for sale with some event only exlusives. 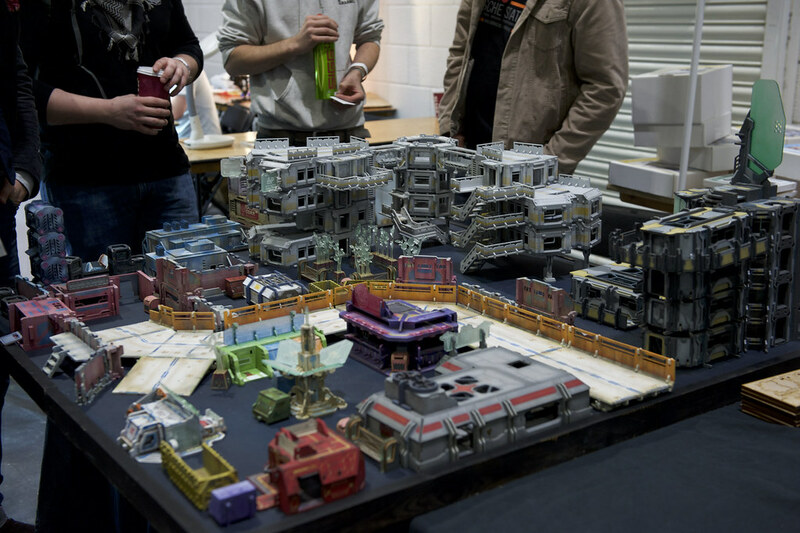 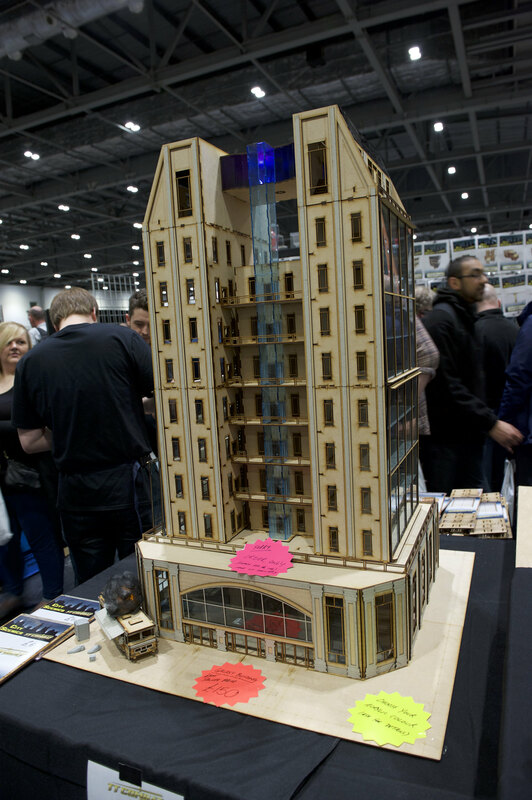 TTCombat had a giant HDF building for sale. 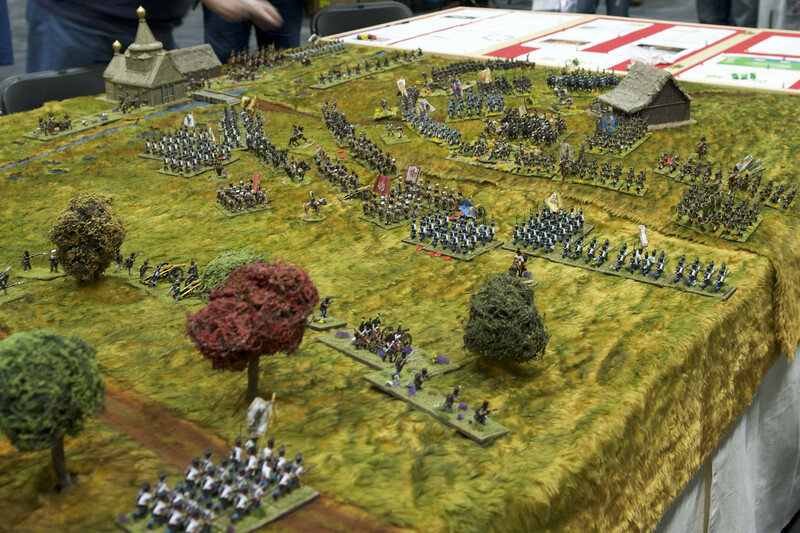 £150 for the is actually not a bad price that! 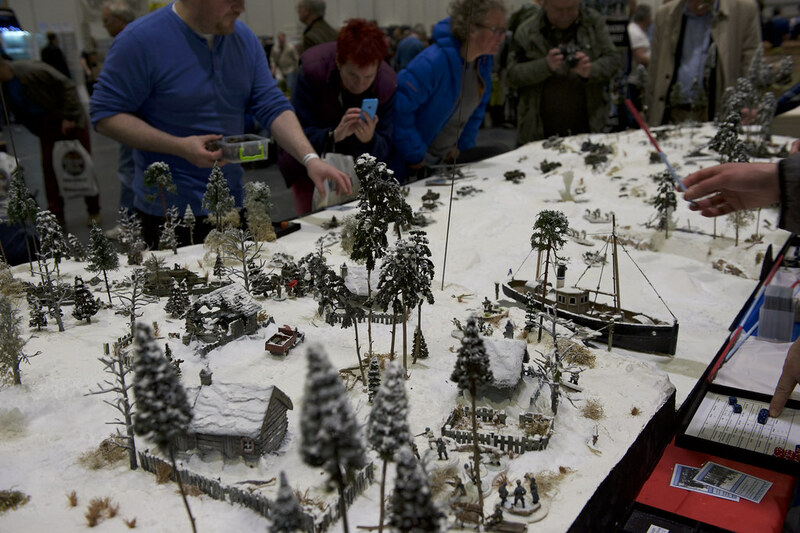 And that's just what I caught with my camera, which feels like just scratching the surface as the show seems to get bigger and bigger every year.